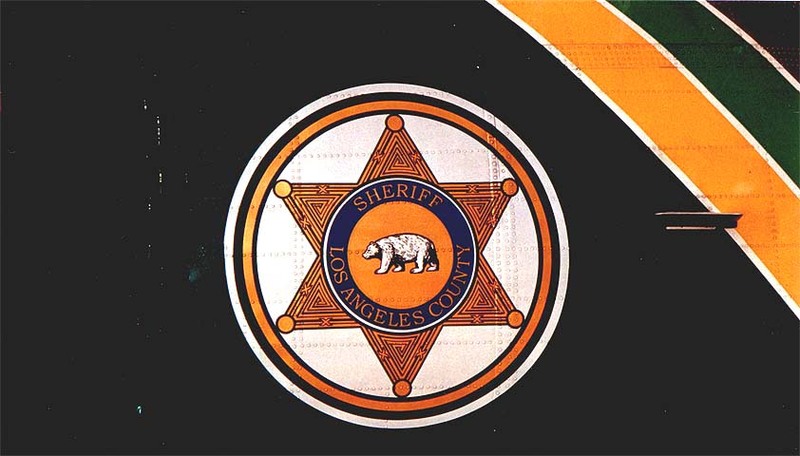 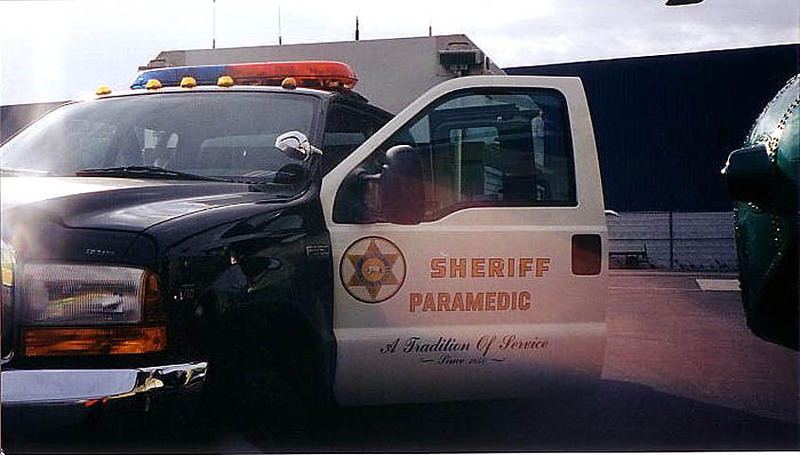 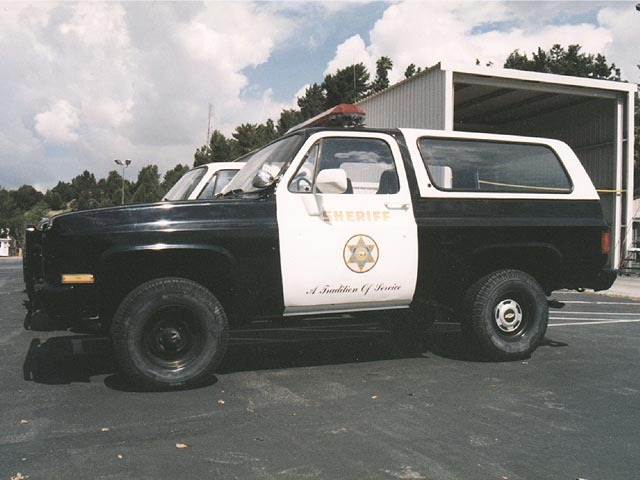 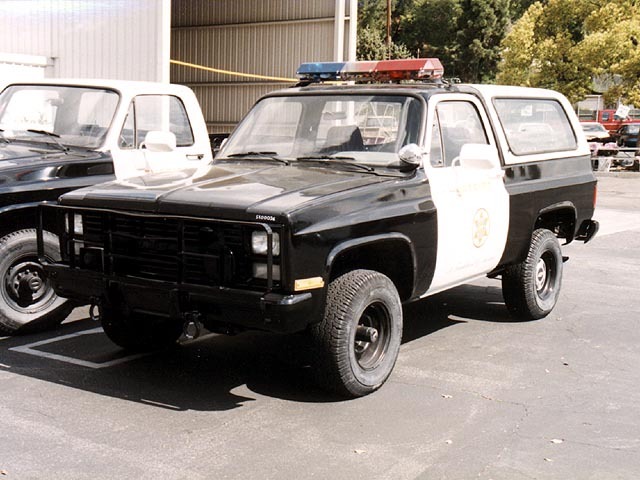 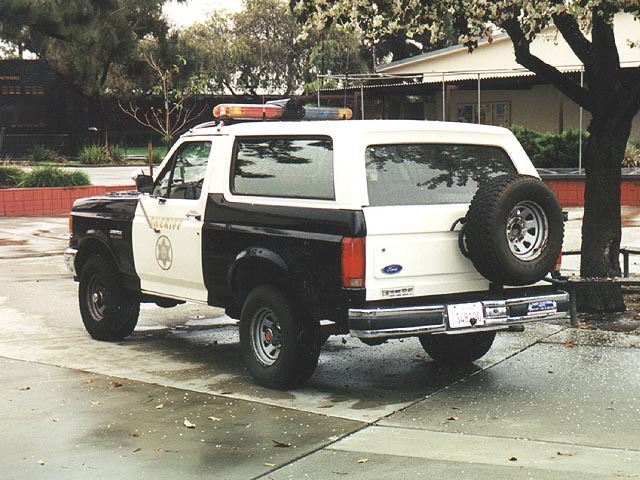 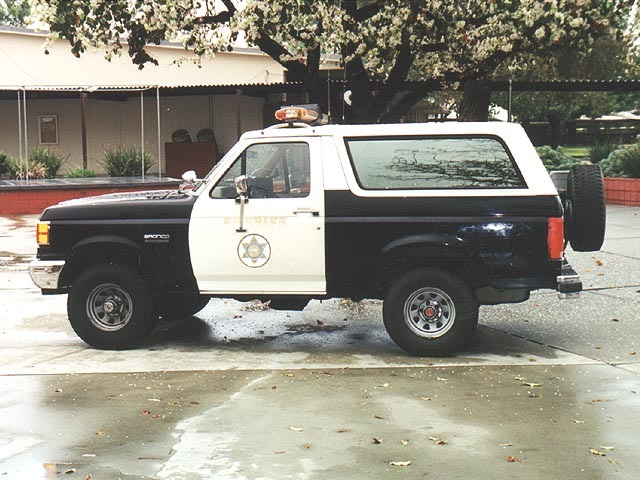 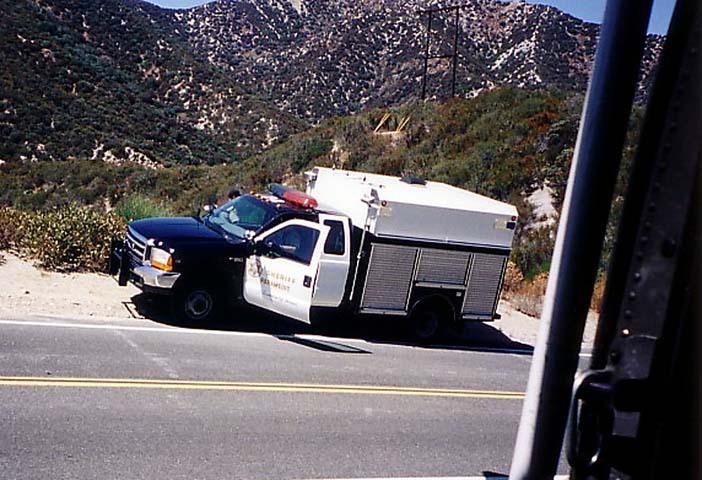 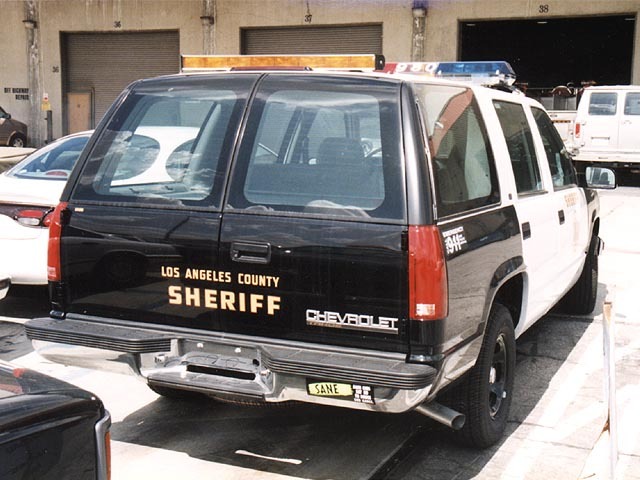 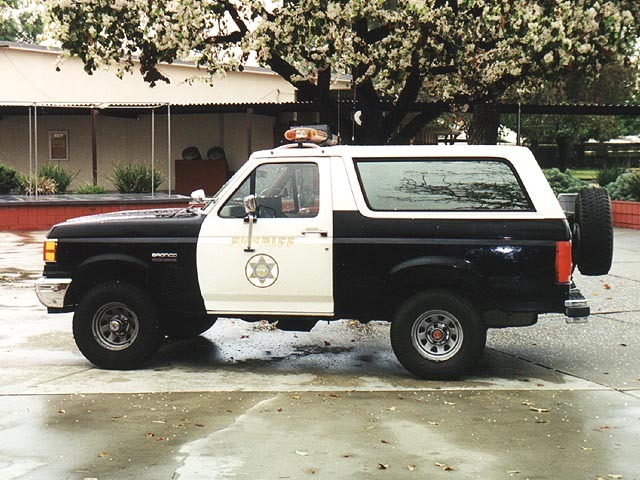 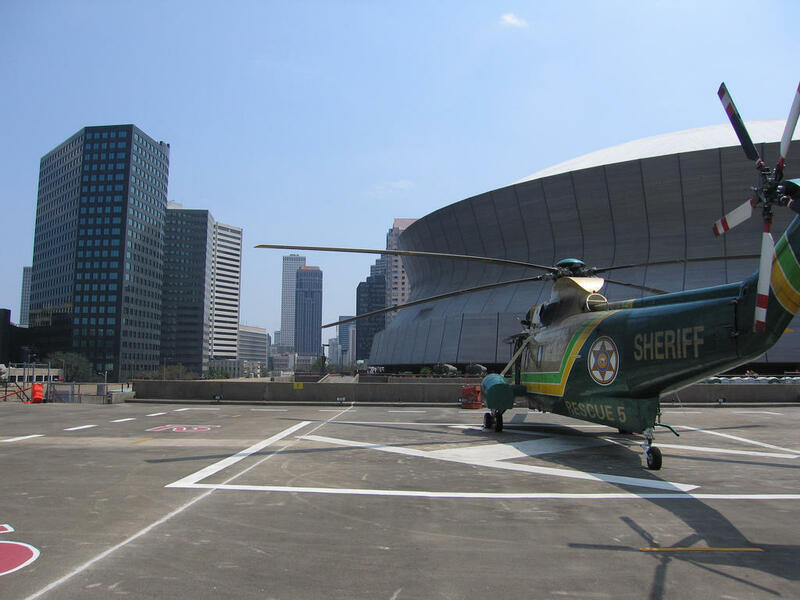 Real-life vehicles of the L.A.S.D. 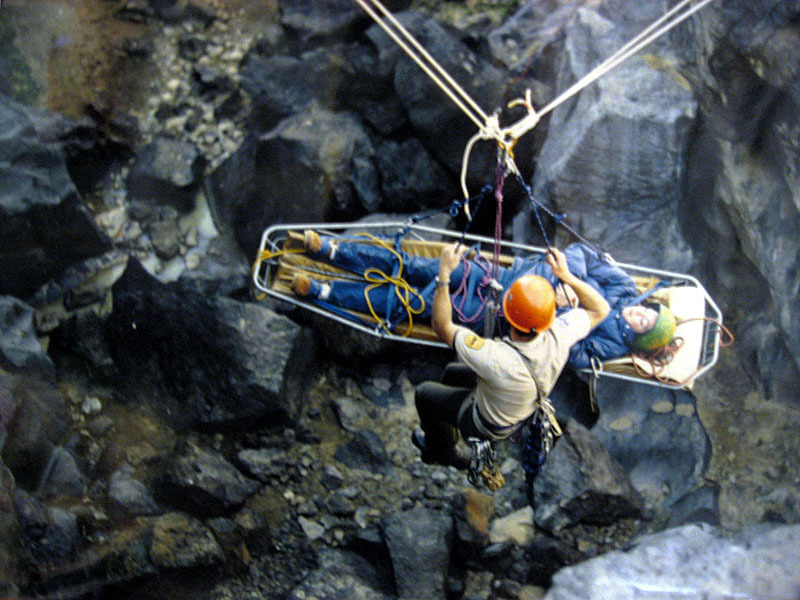 The above photos are courtesy of Ryck Burwell. 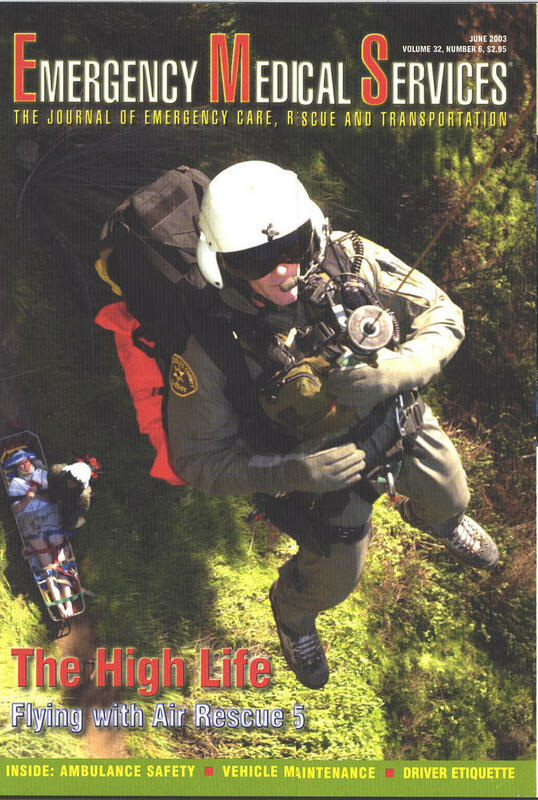 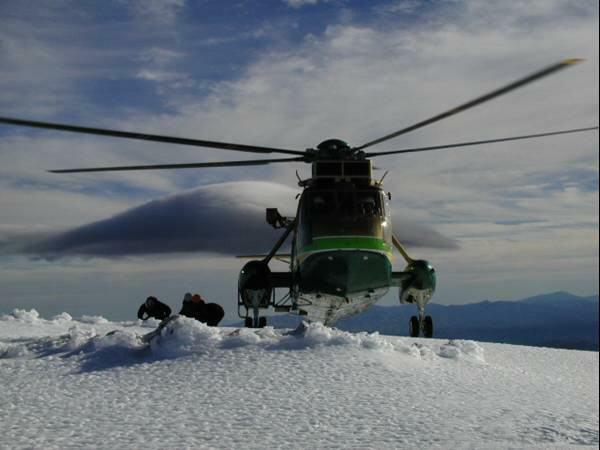 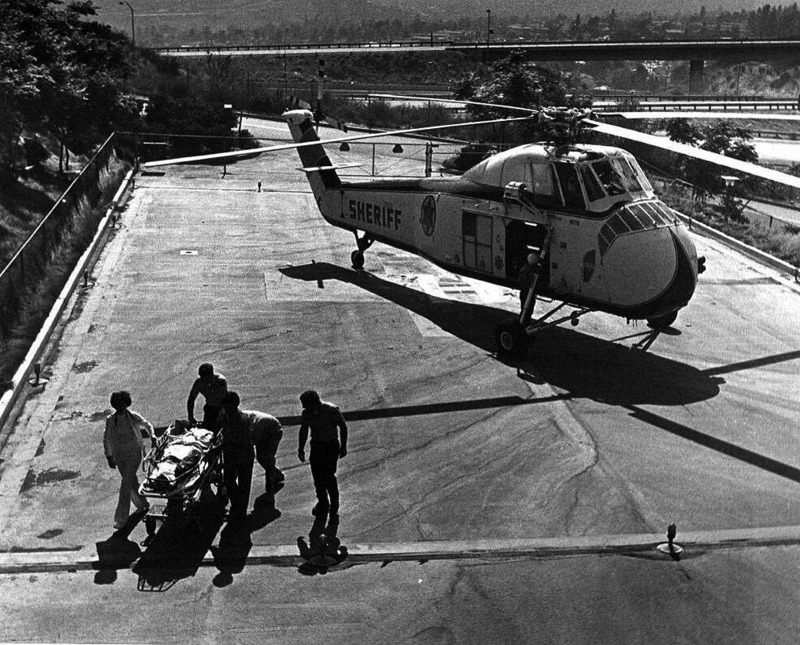 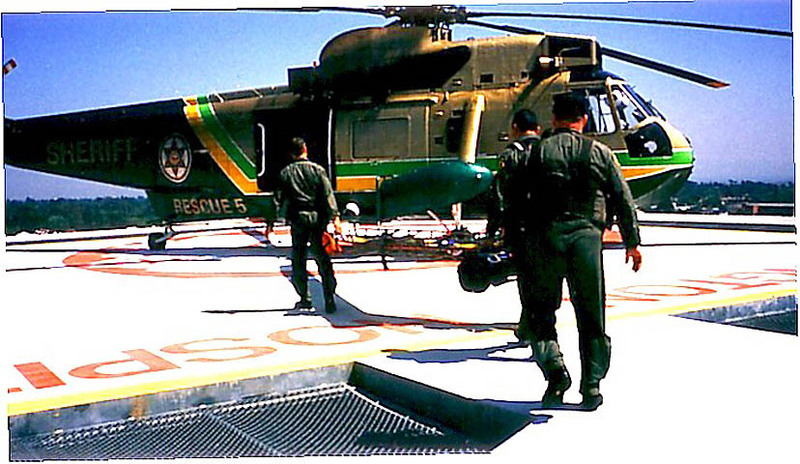 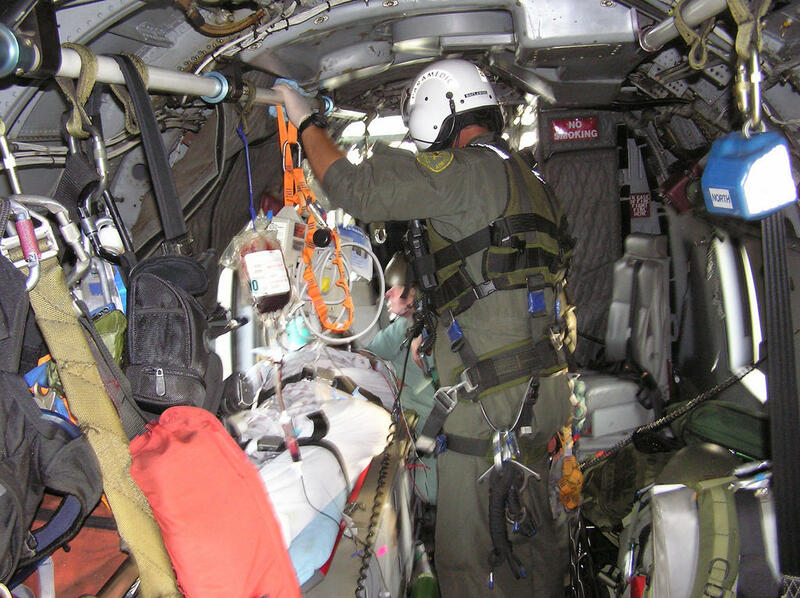 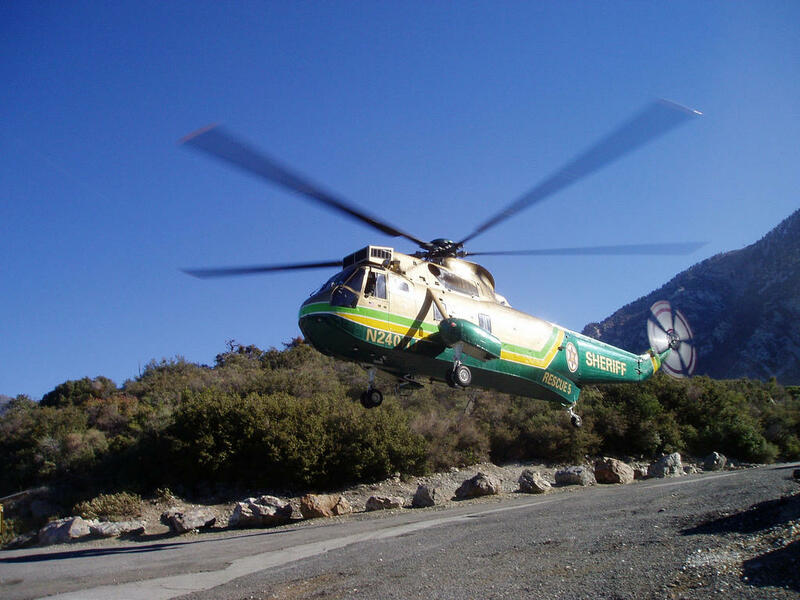 Air 5 (1970) - Air 5 on the helo pad of Verdugo Hospital with a rescued hiker. 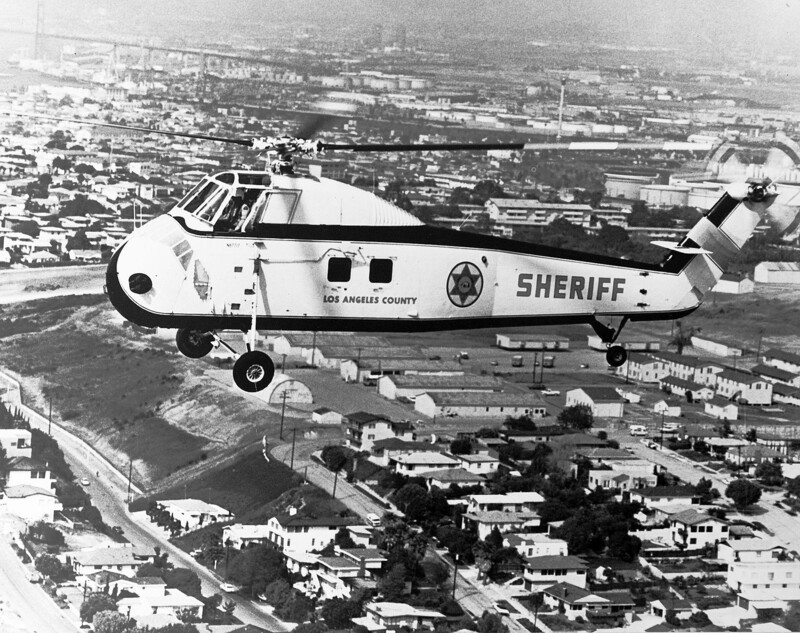 Air 5 - Air 5 in flight. 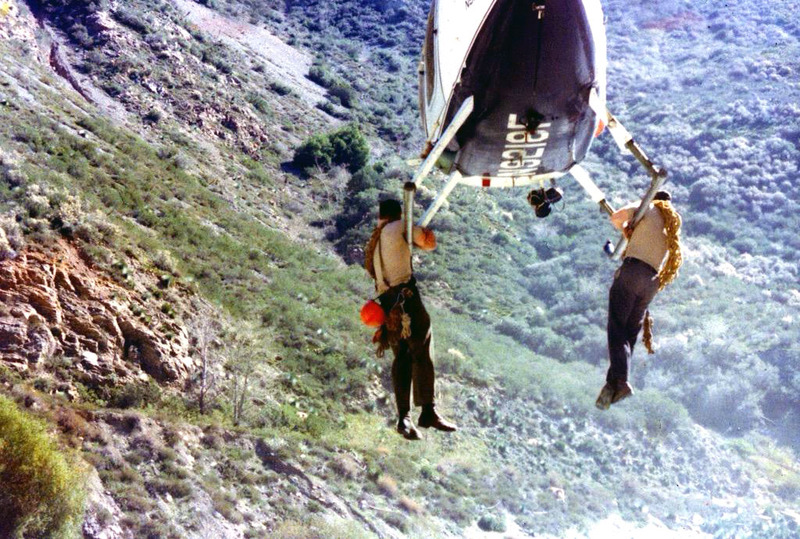 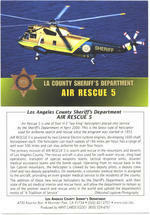 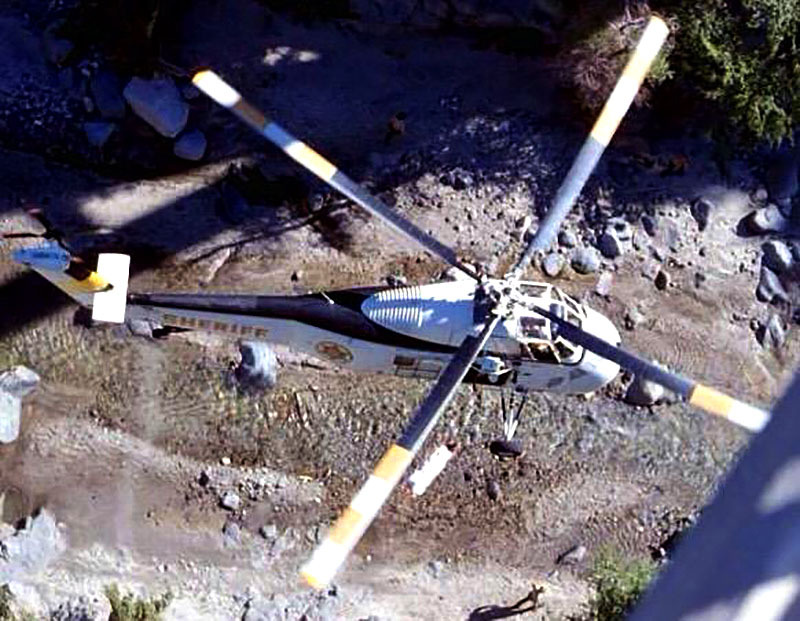 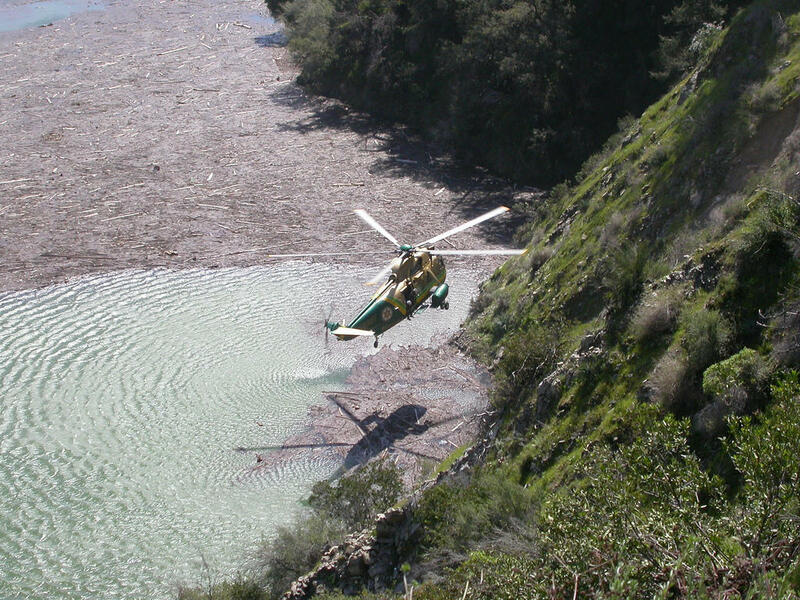 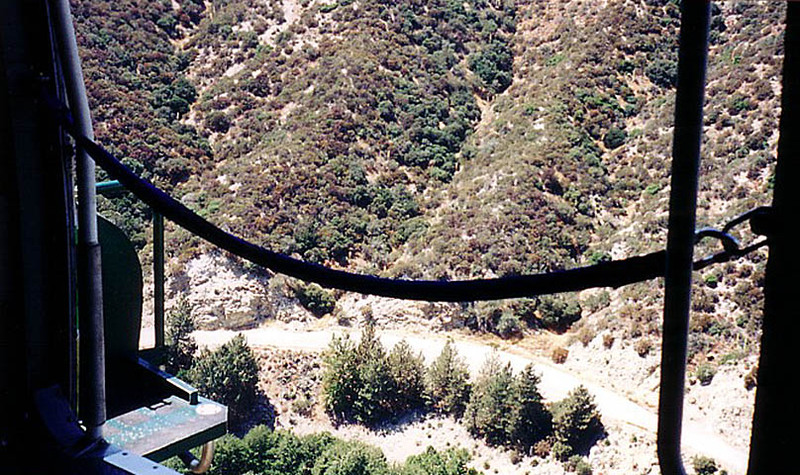 Air 5 (1971) - Air 5 rescue at San Gabriel River. 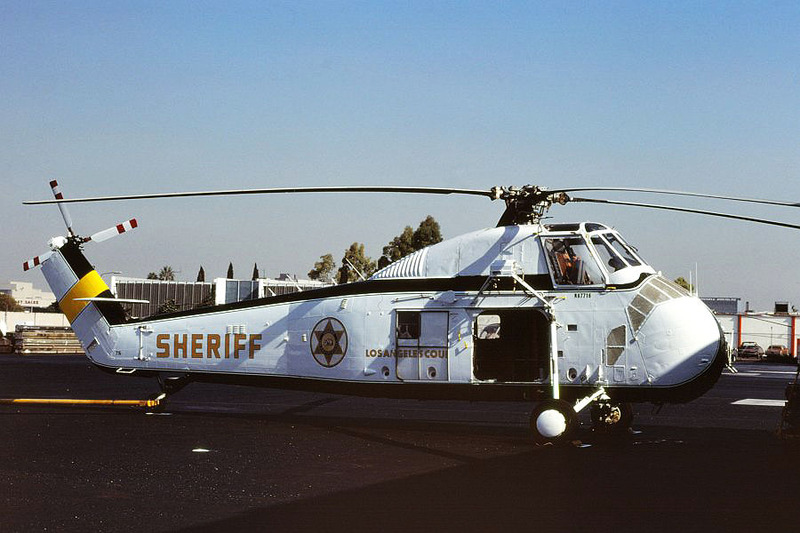 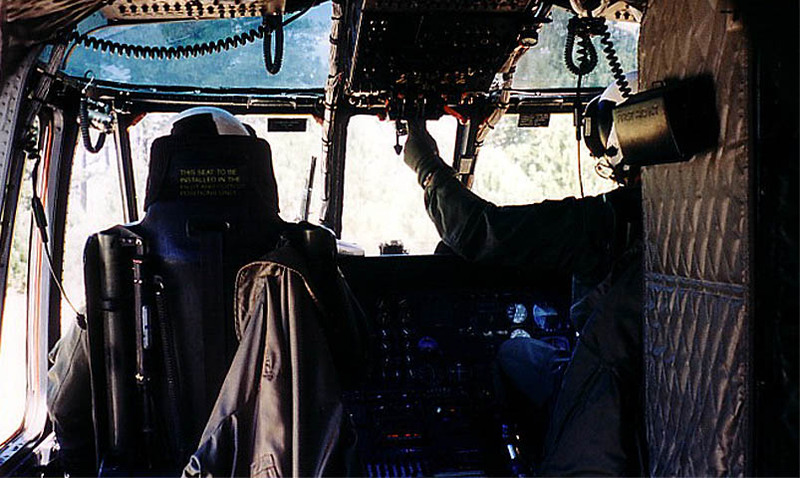 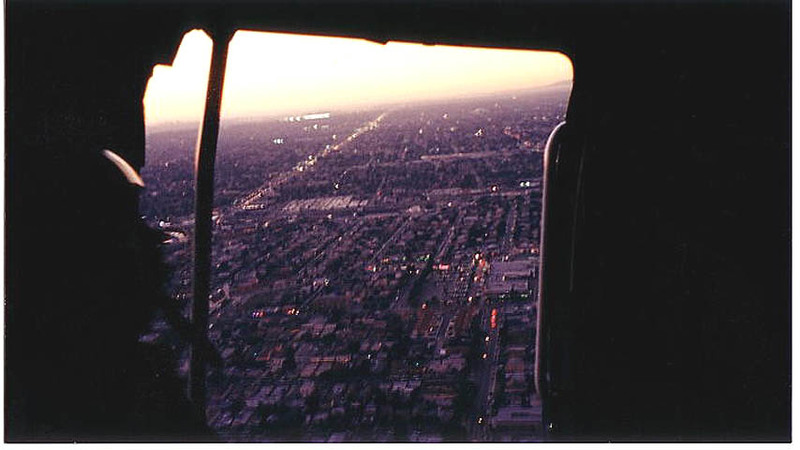 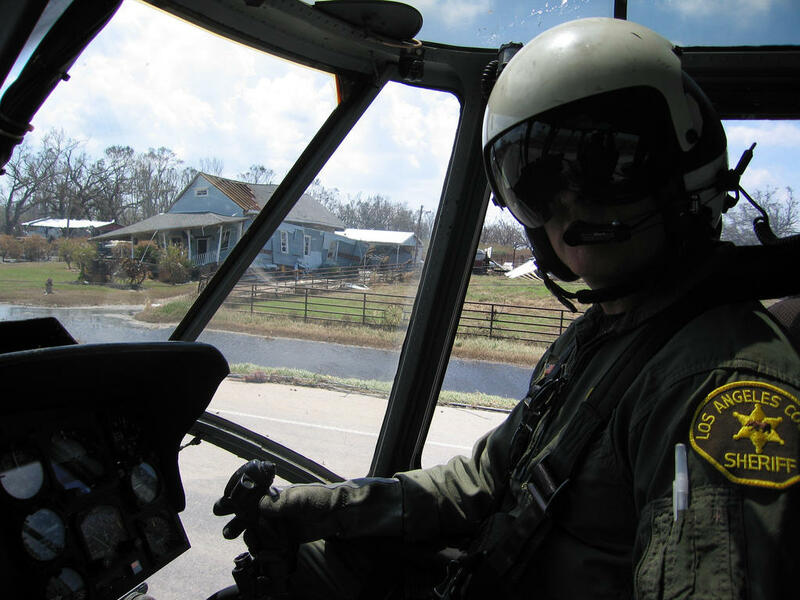 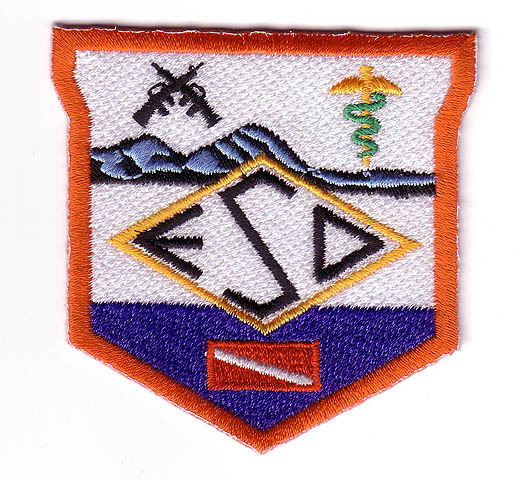 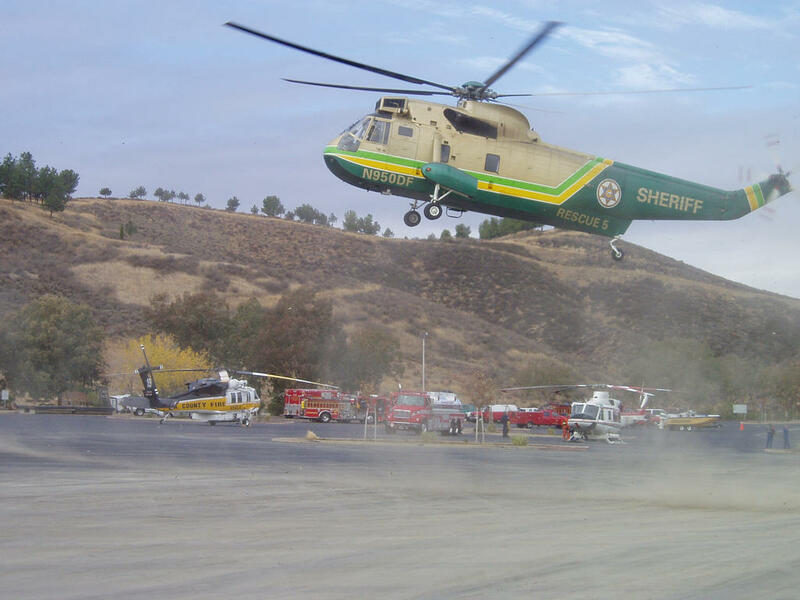 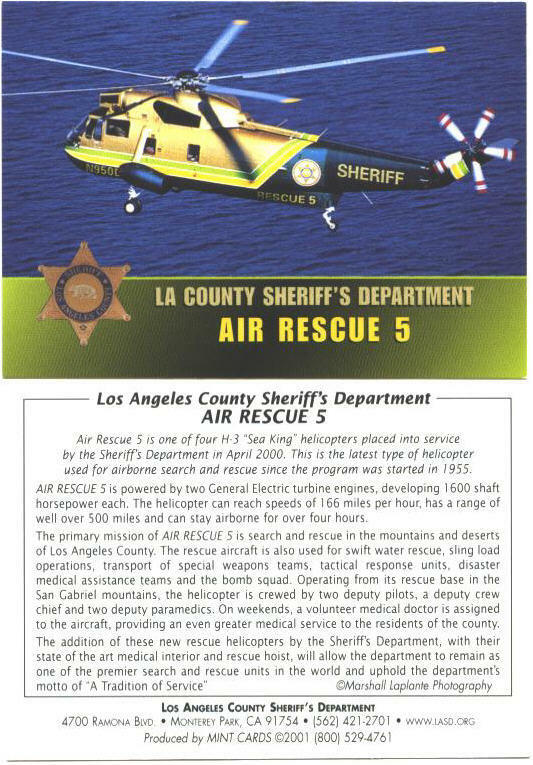 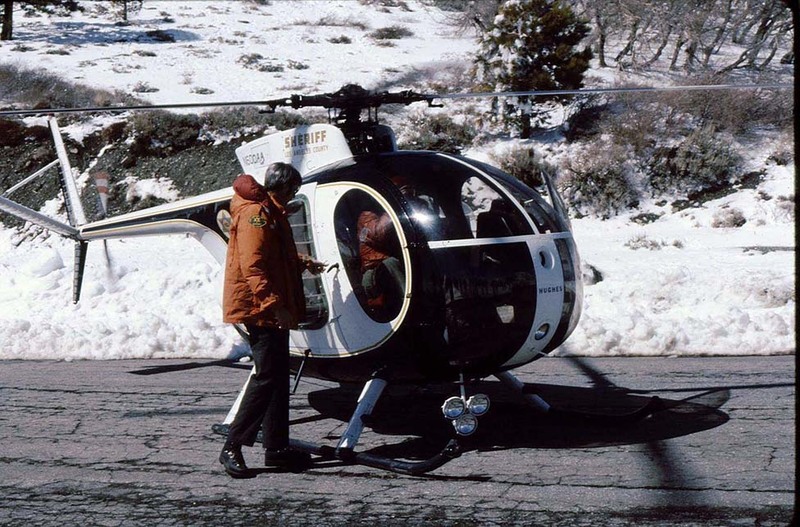 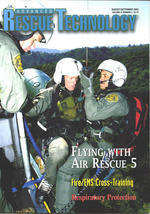 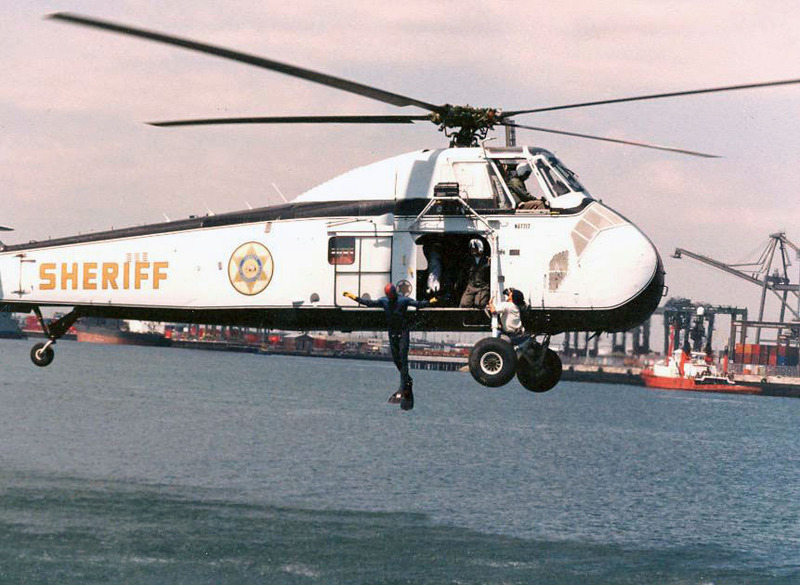 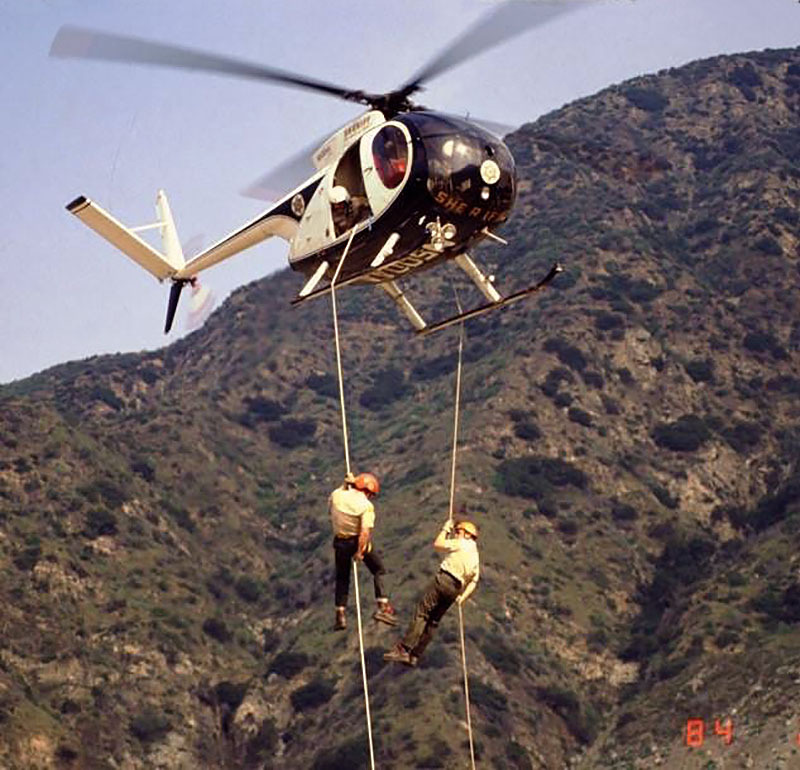 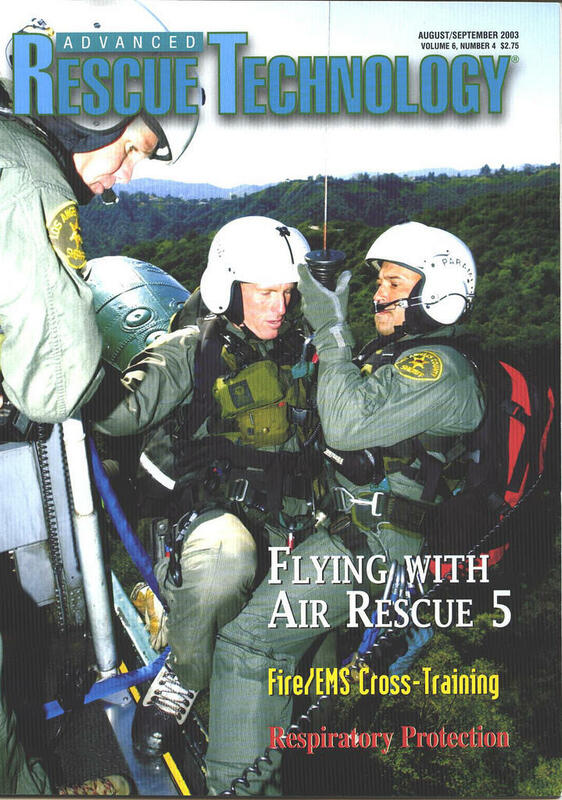 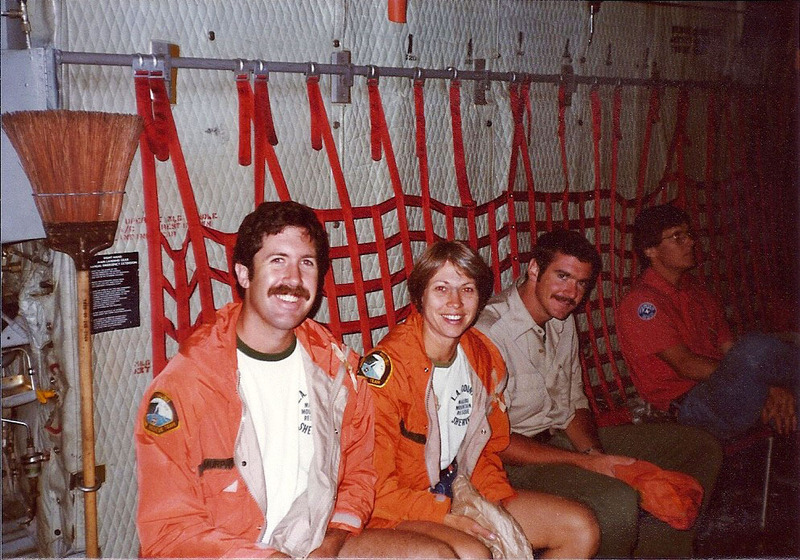 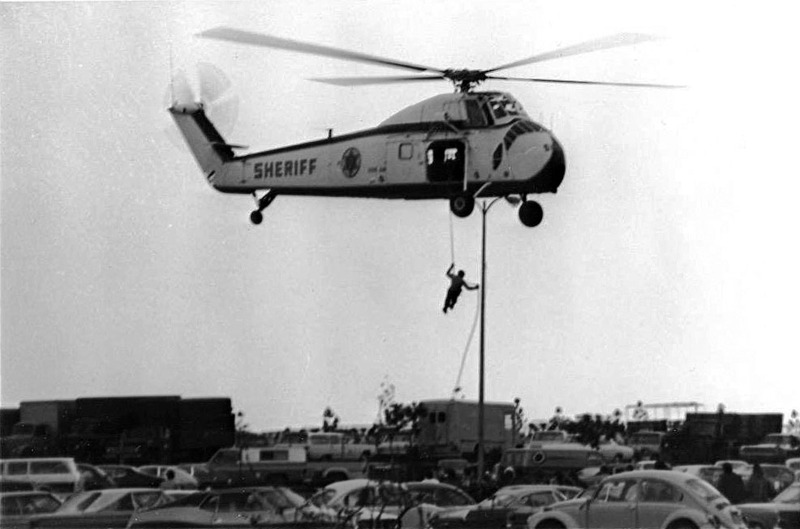 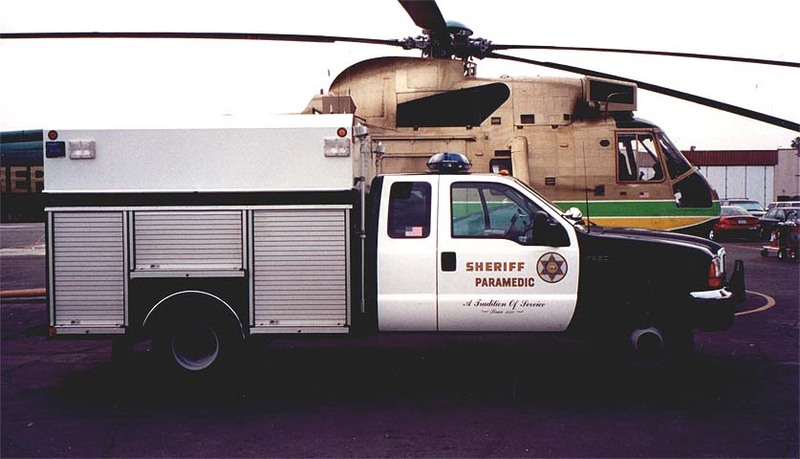 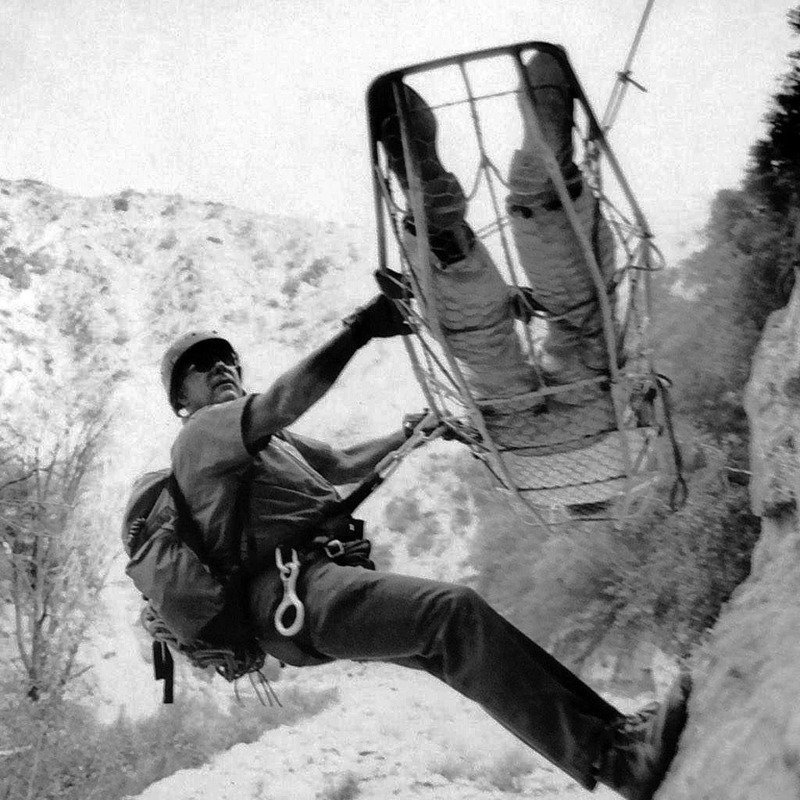 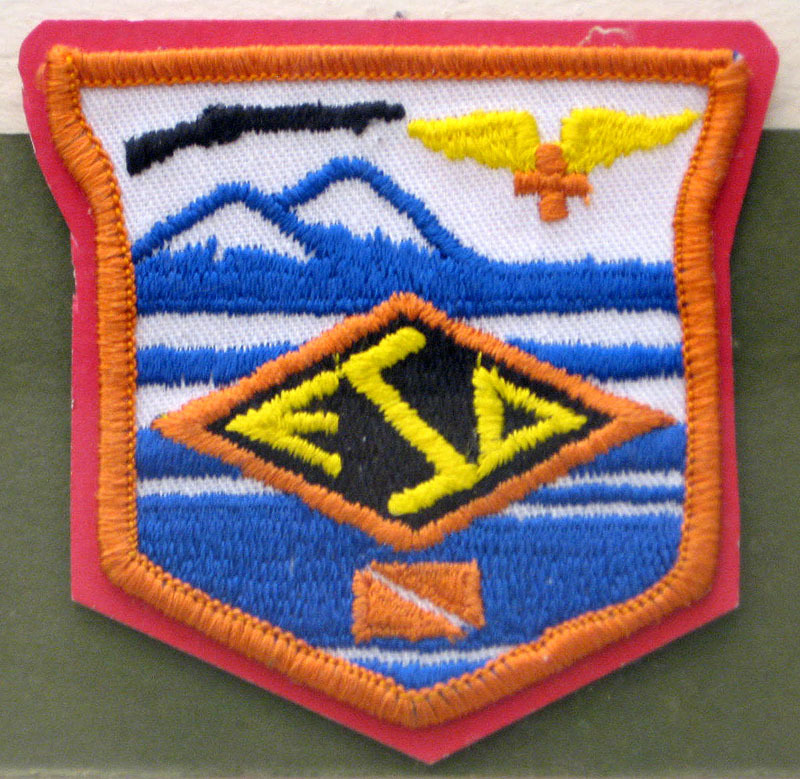 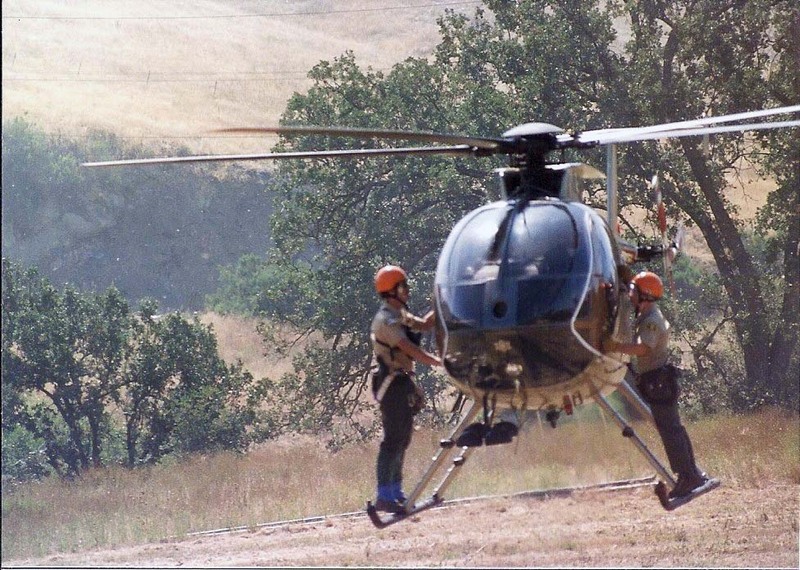 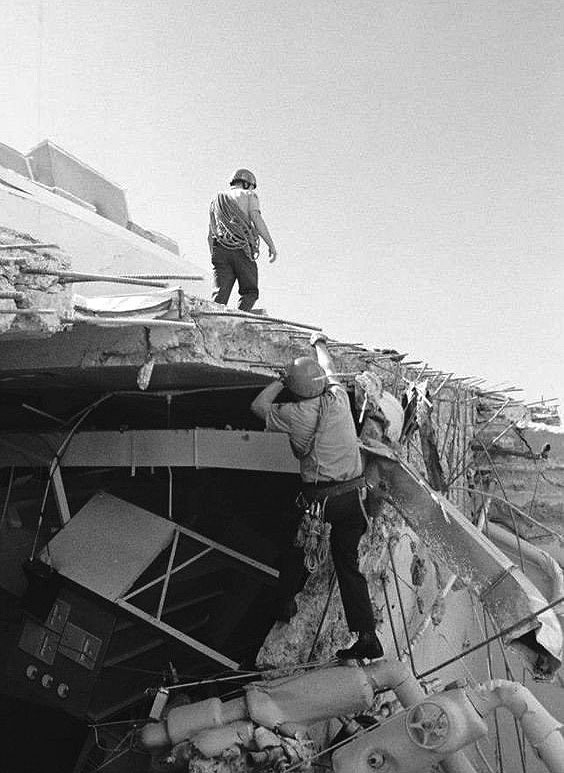 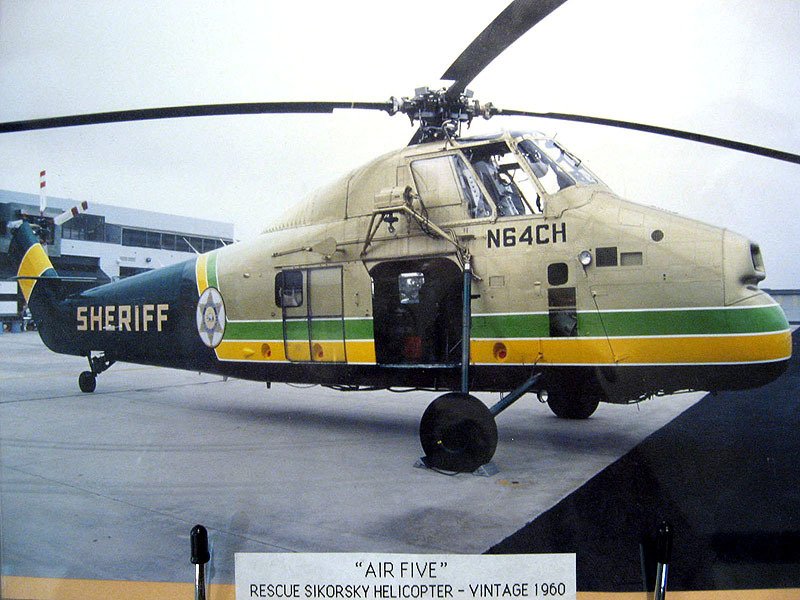 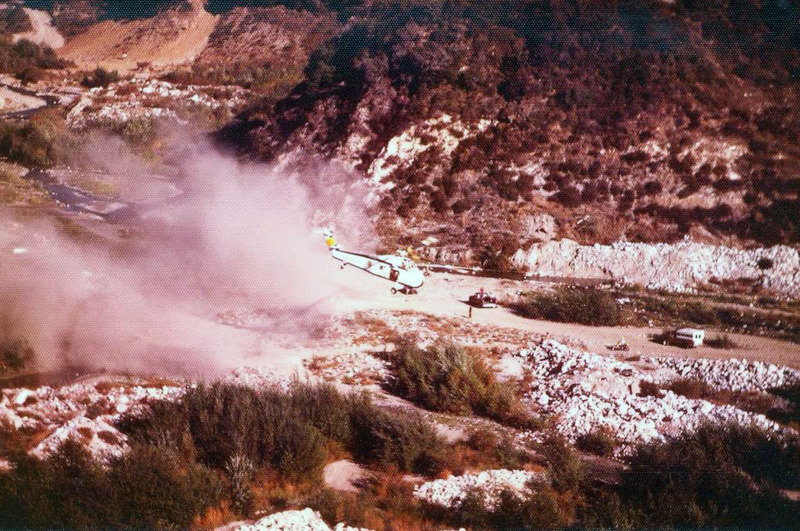 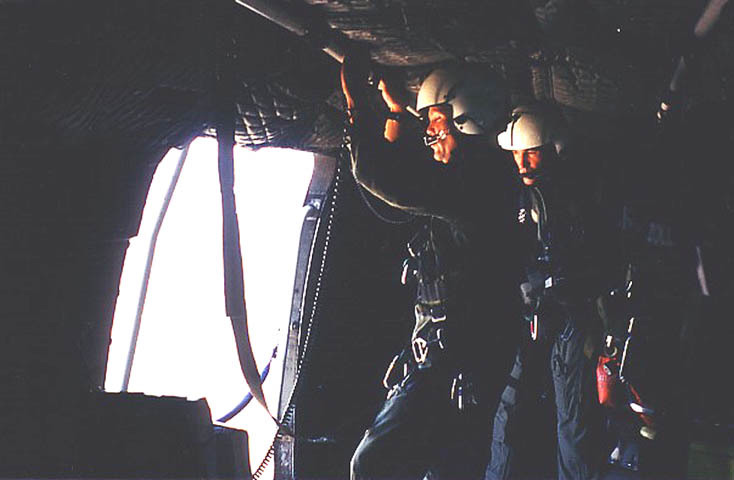 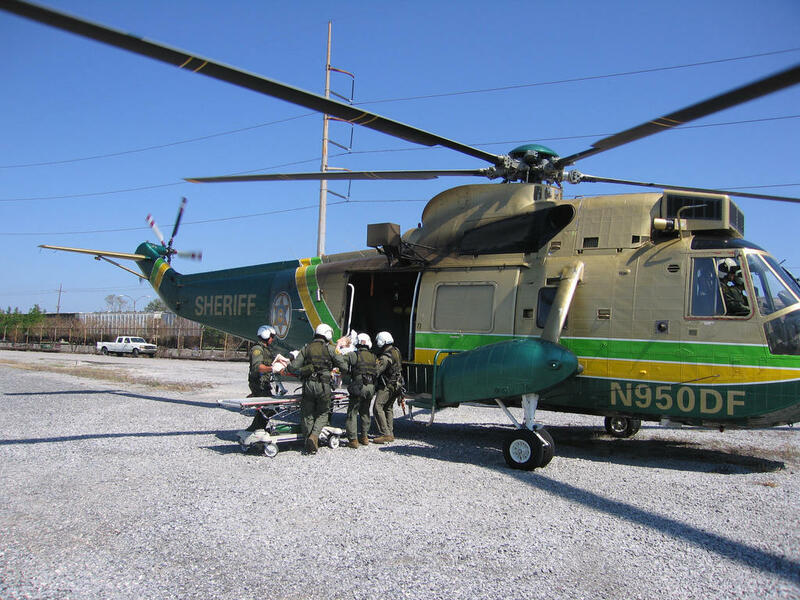 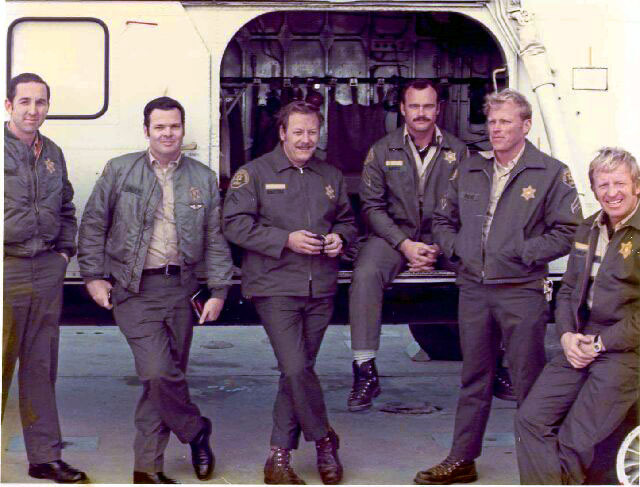 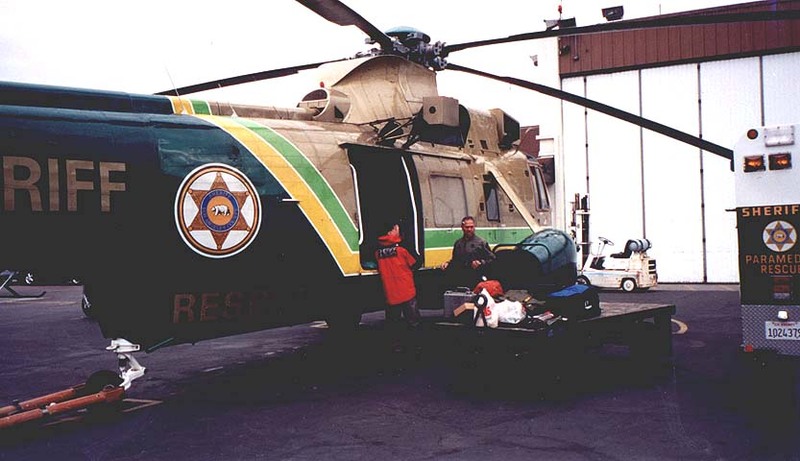 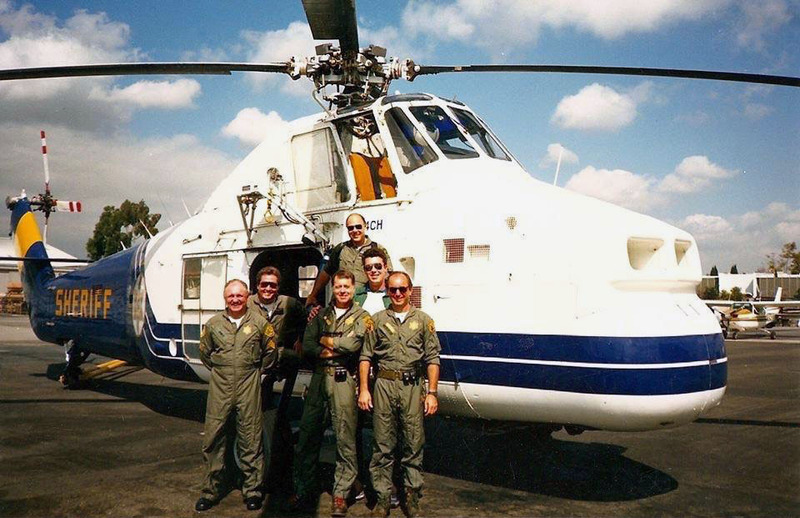 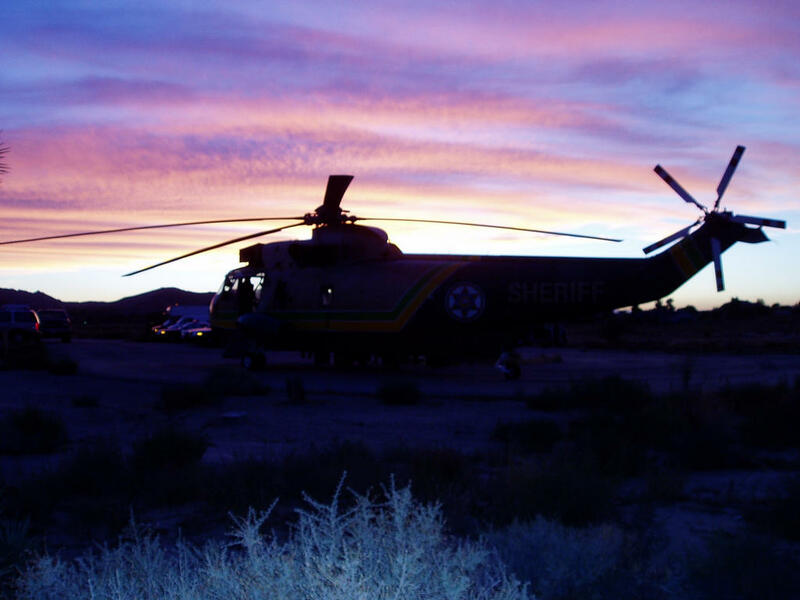 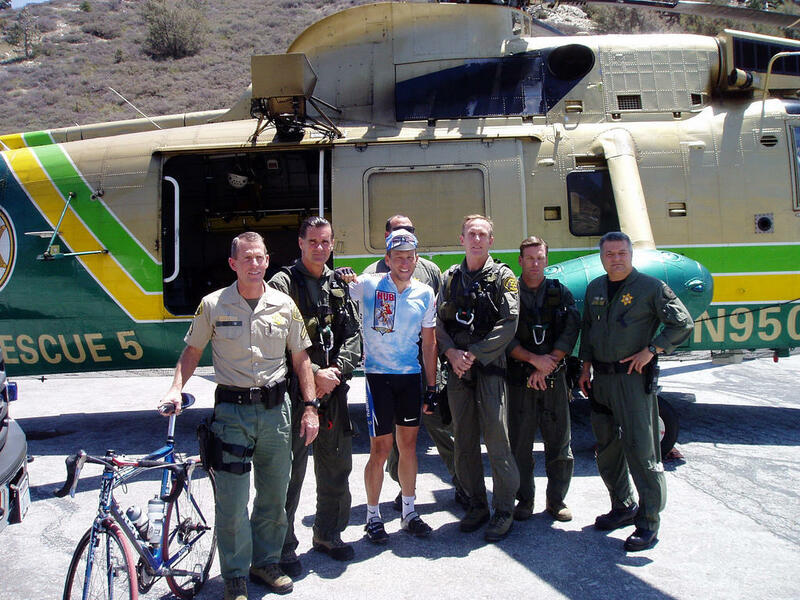 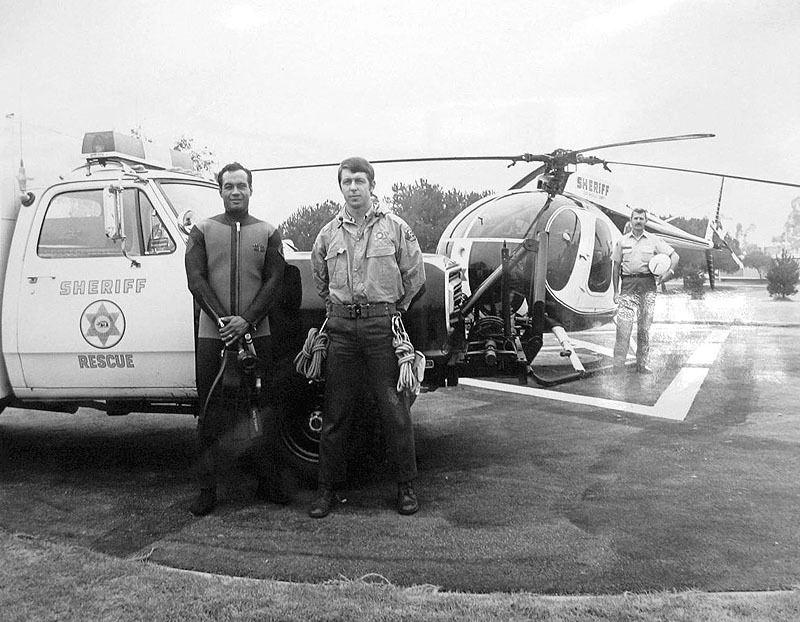 Air 5 (1970's) - Deputies conduct search and rescue after the Sylmar Earthquake. 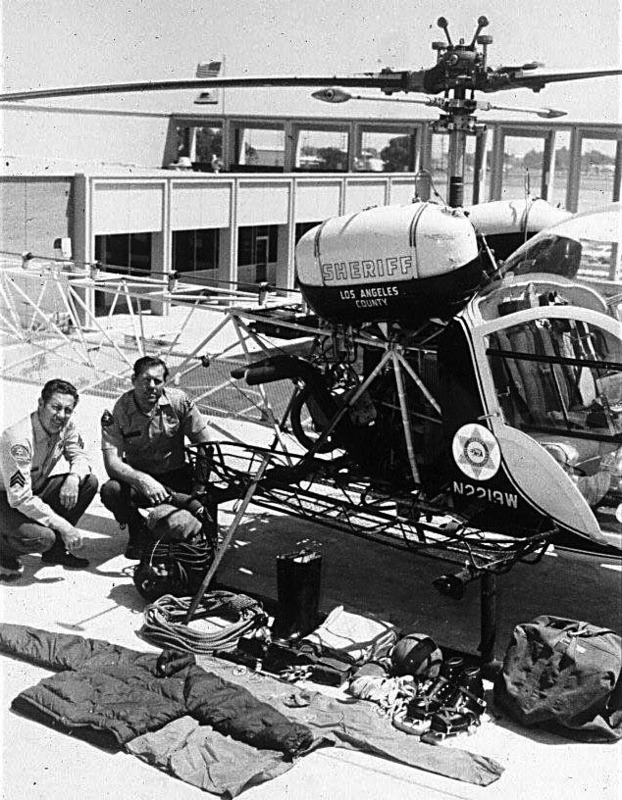 Air 5 (1970's) - Deputy Bill Angione treating patient. 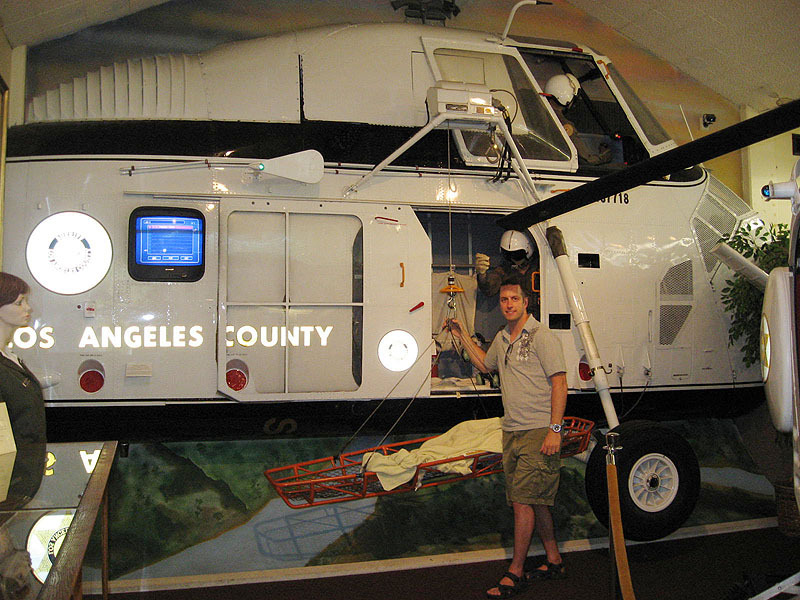 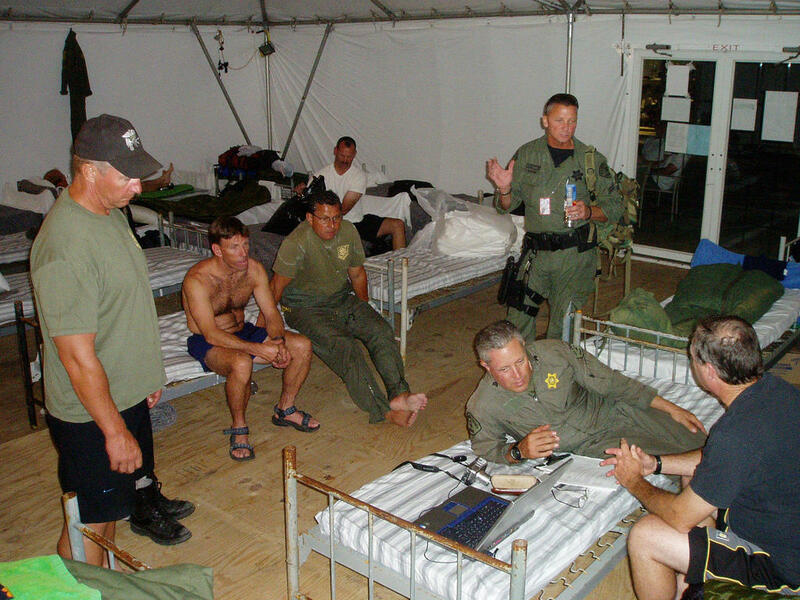 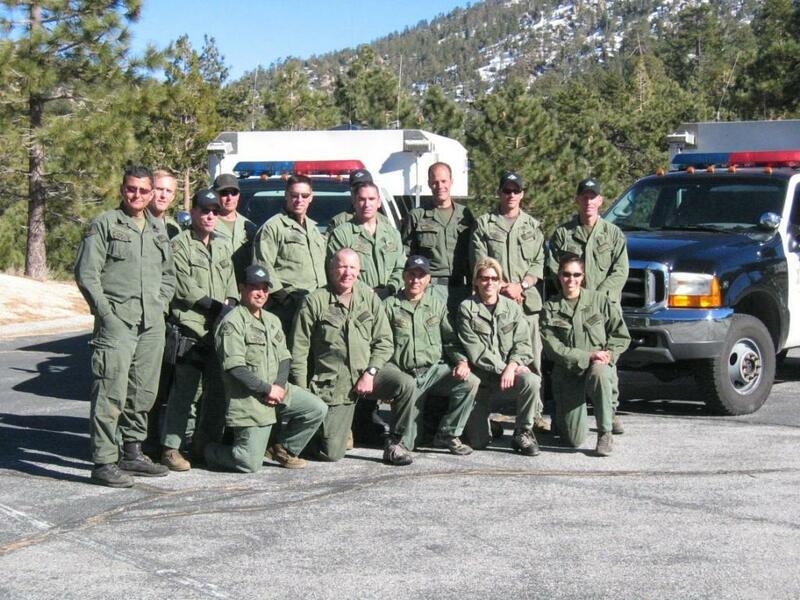 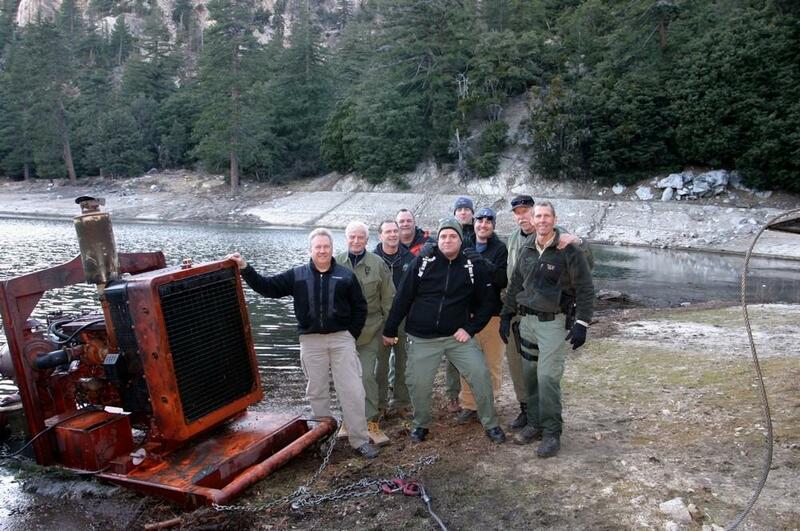 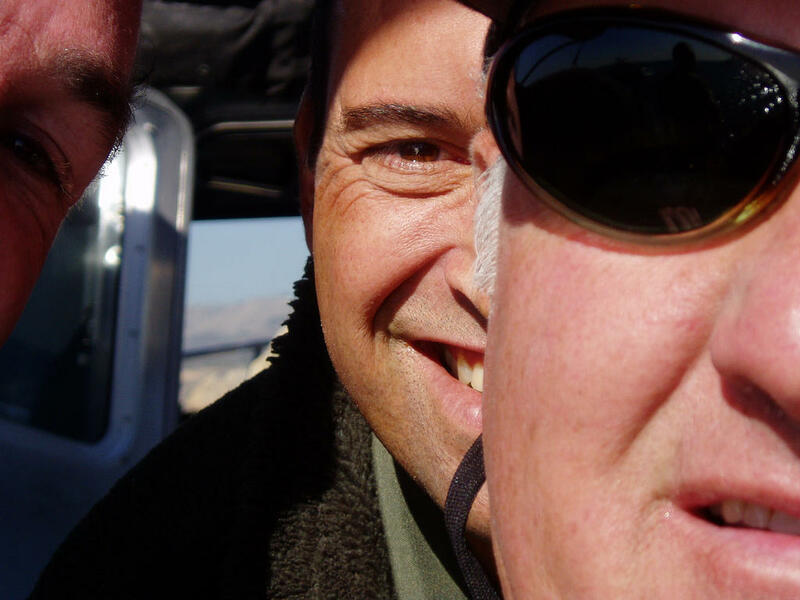 240-ROBERT TV Show Creator, Rick Rosner (centered) with the real-life rescue unit. 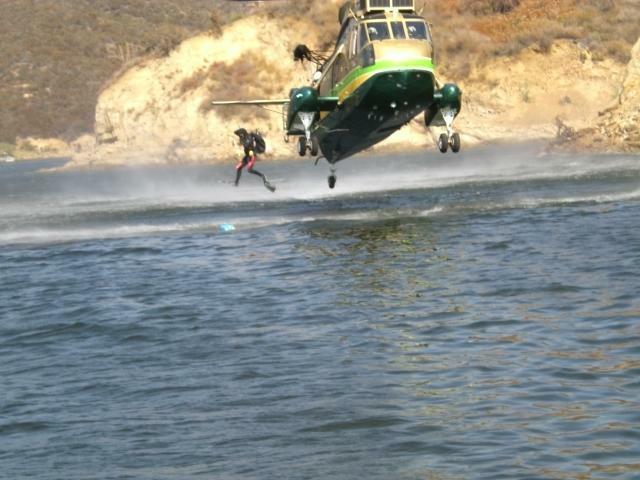 The above photos are courtesy of Chris Fontaine. 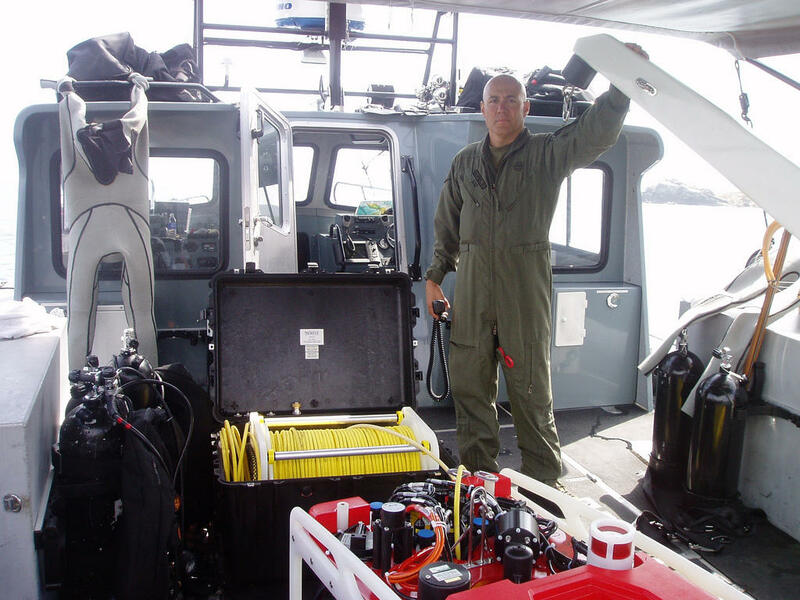 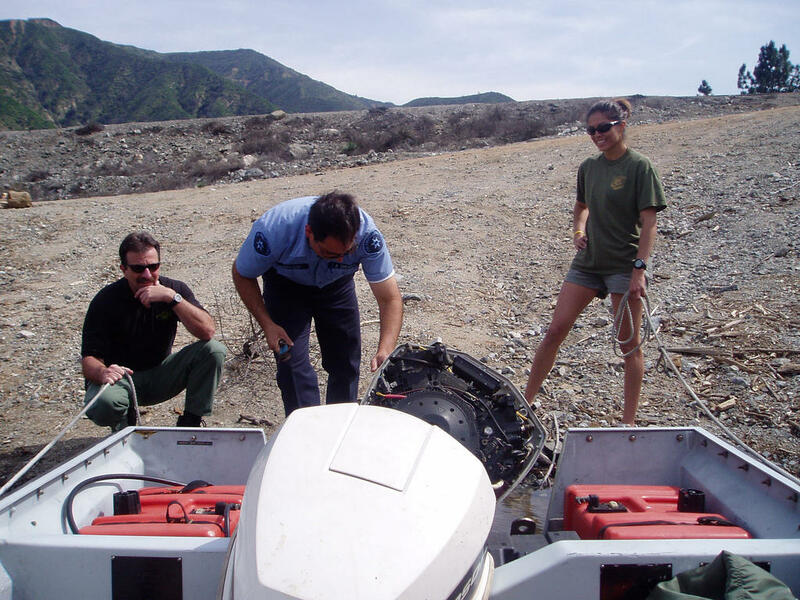 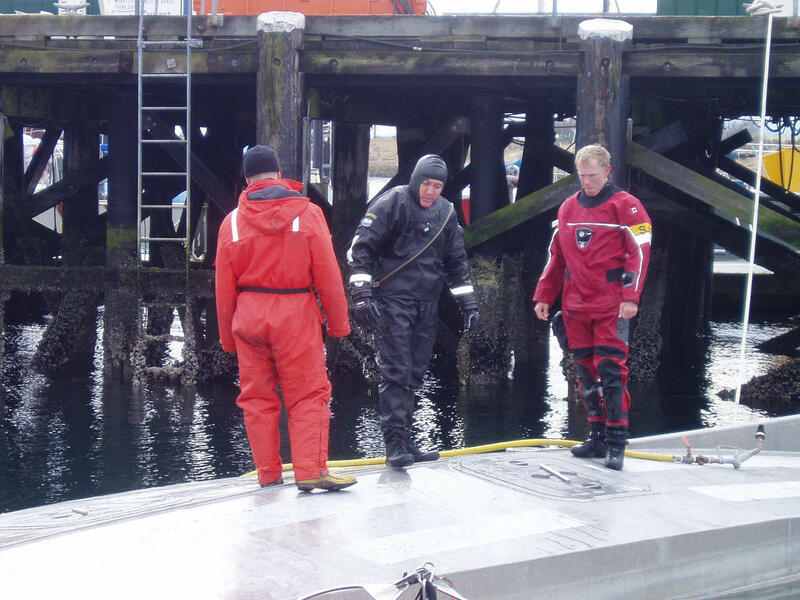 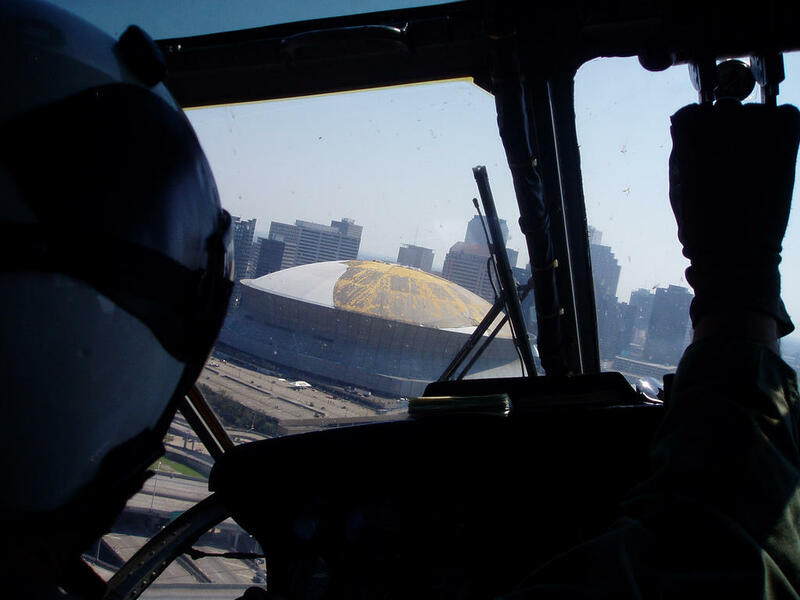 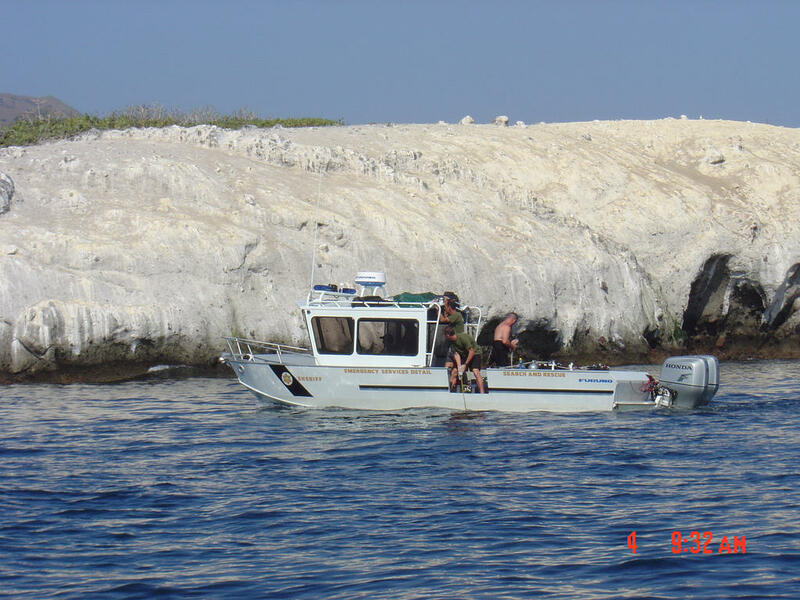 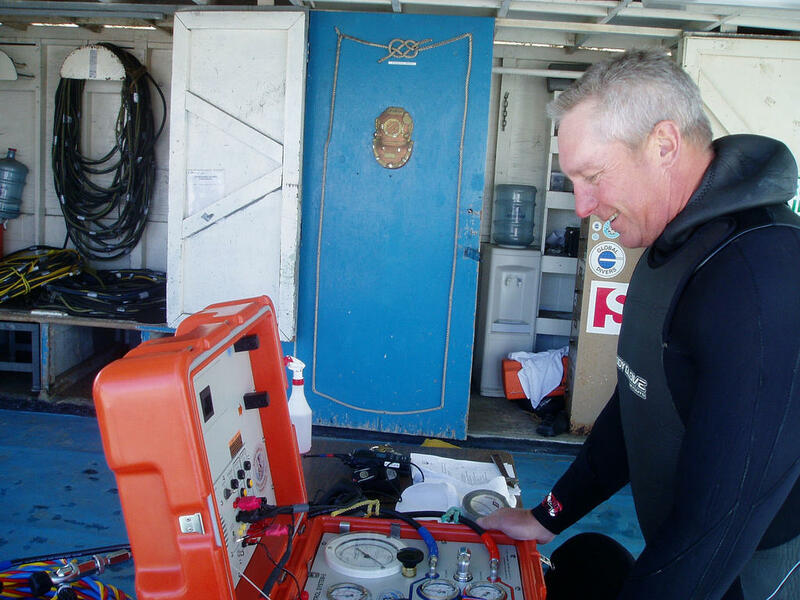 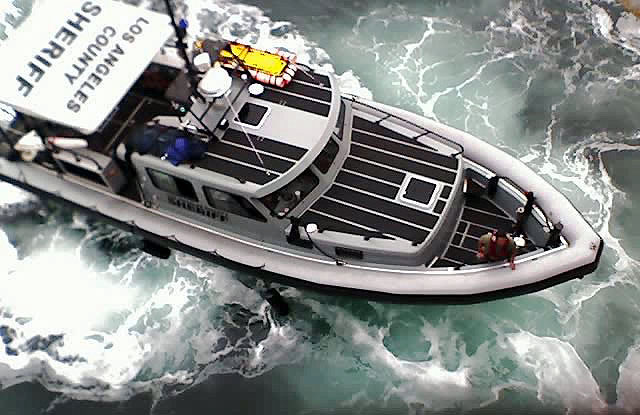 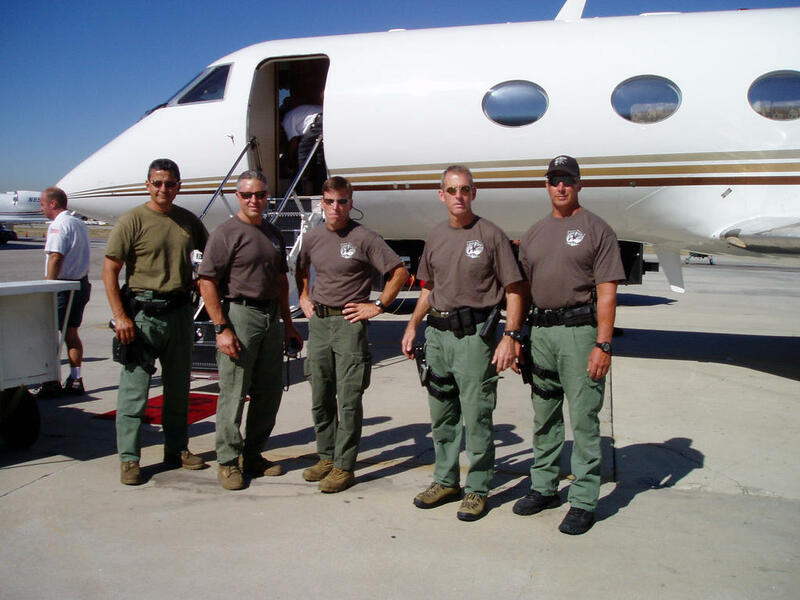 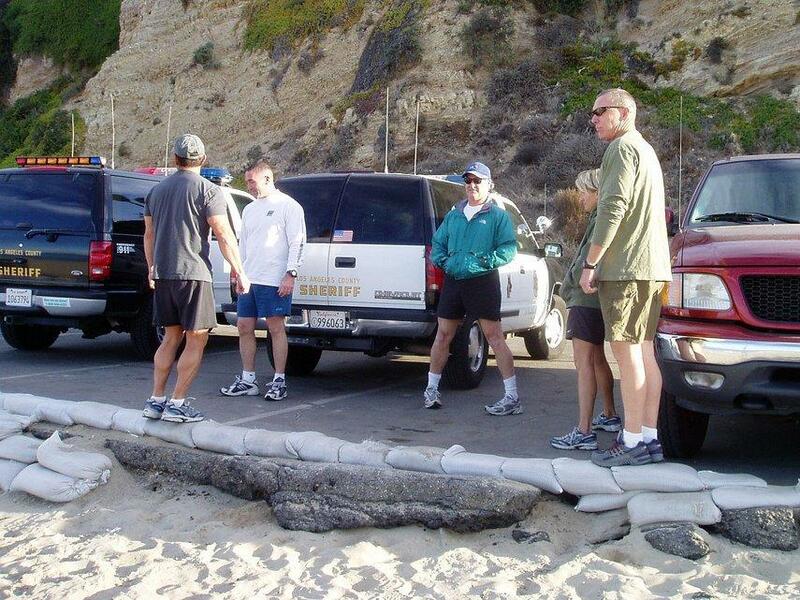 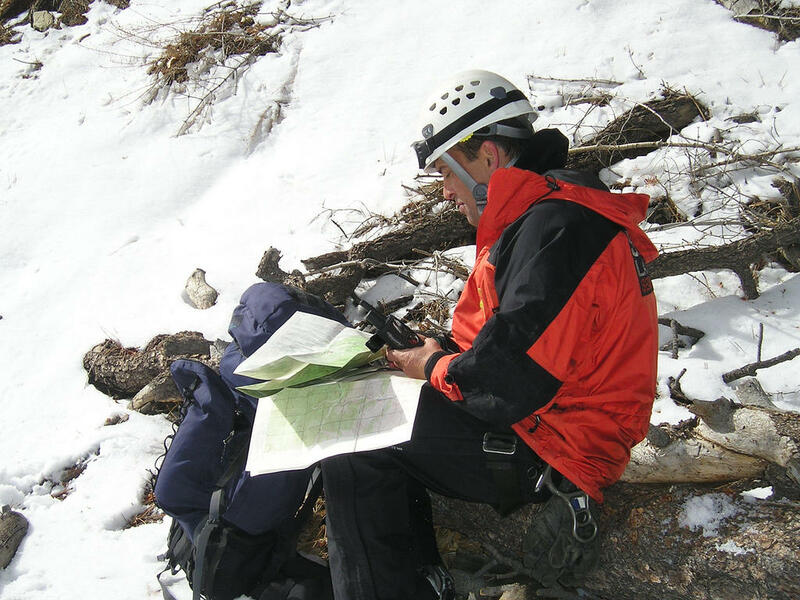 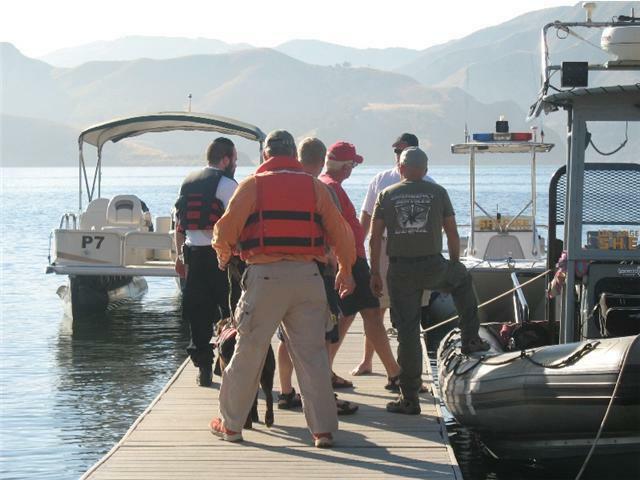 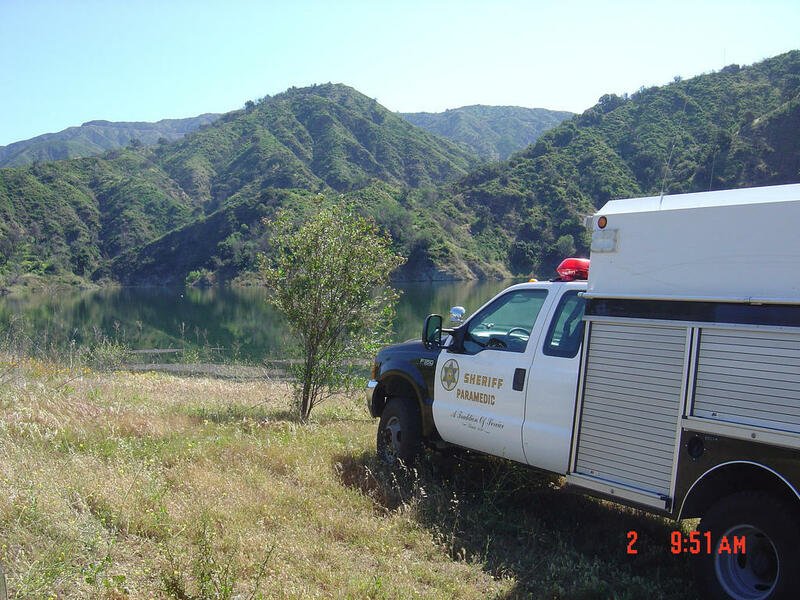 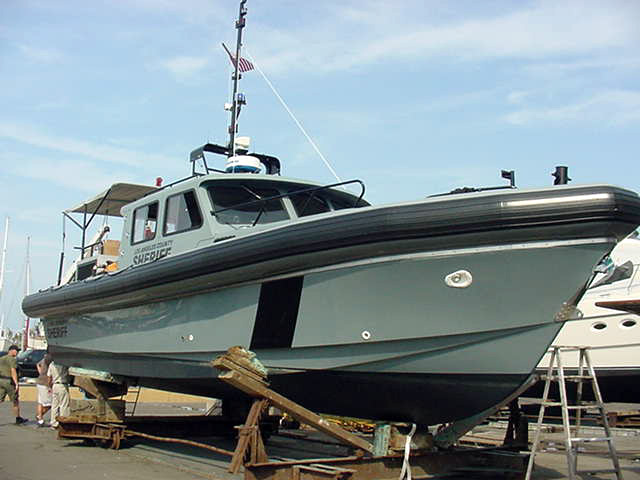 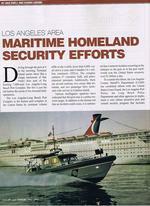 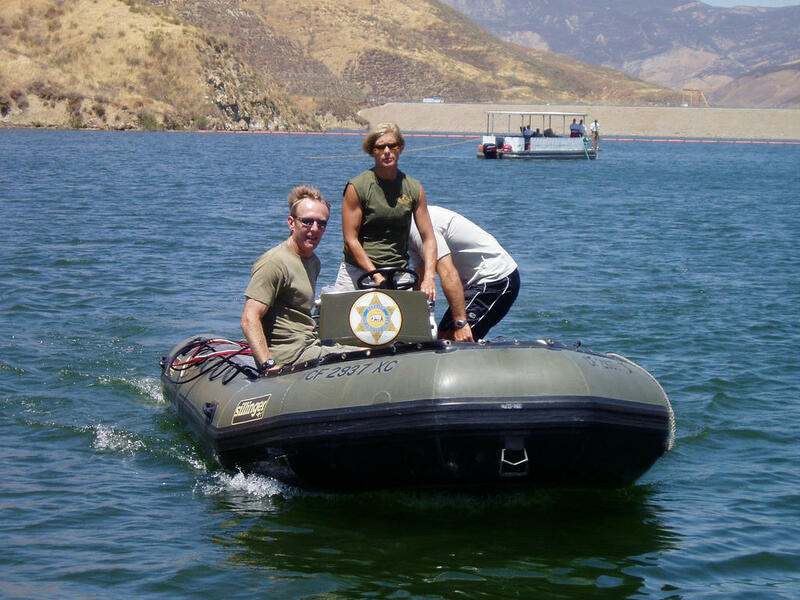 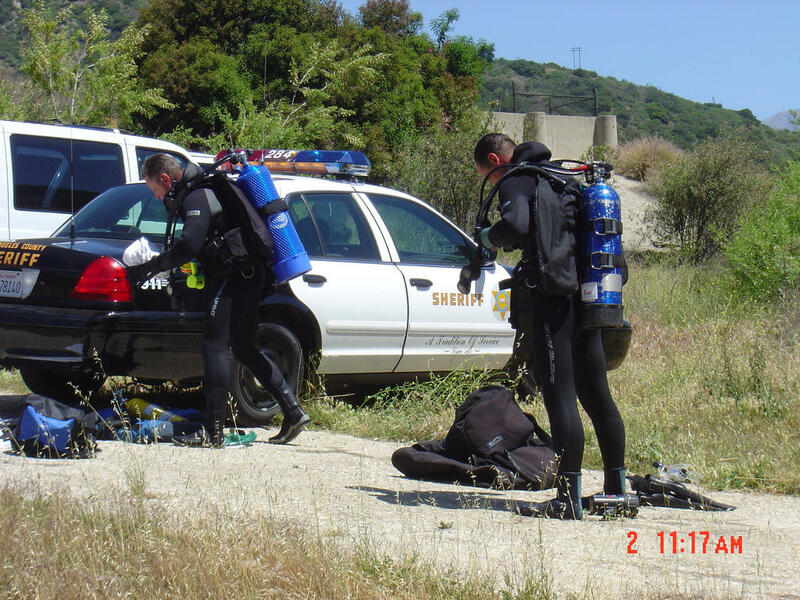 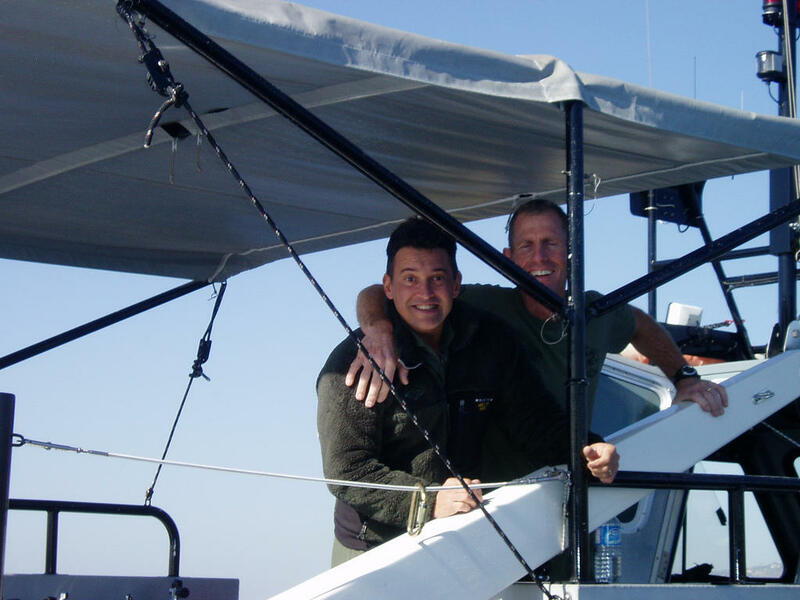 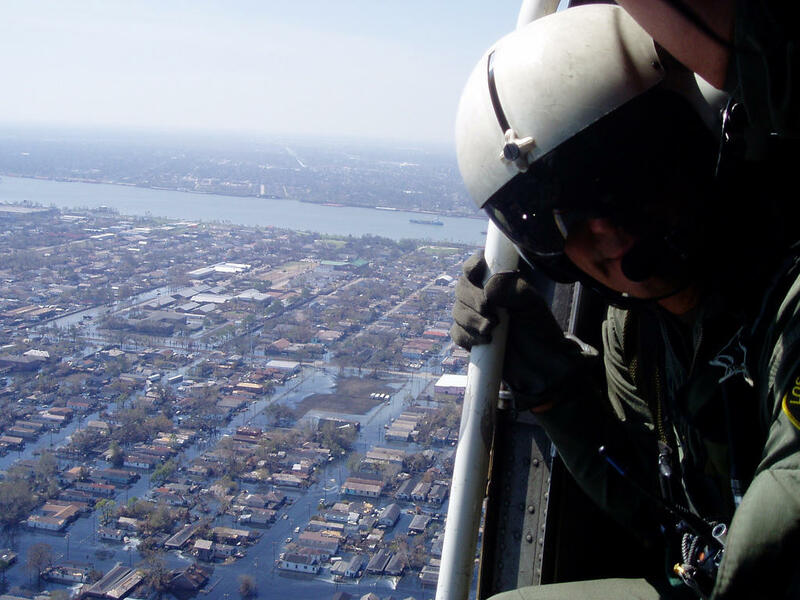 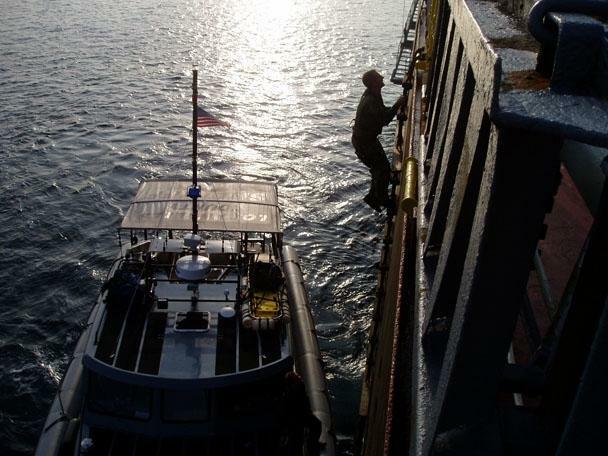 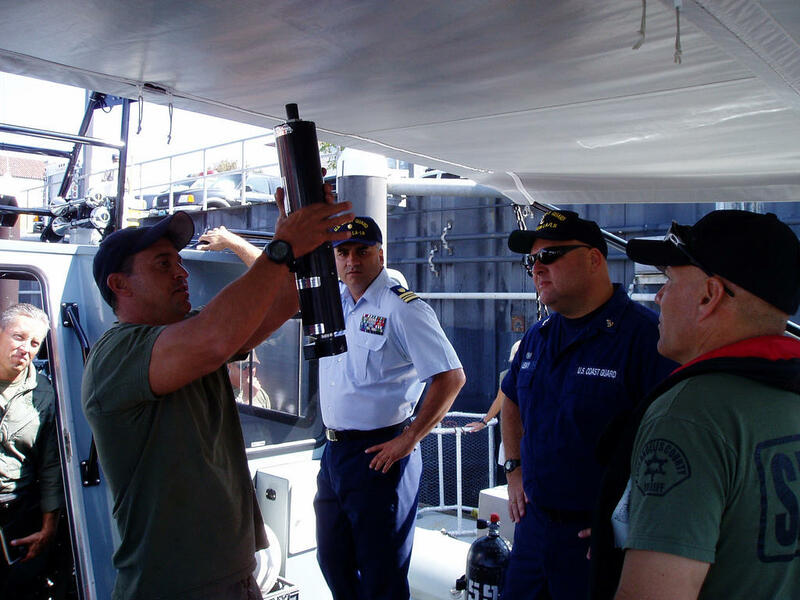 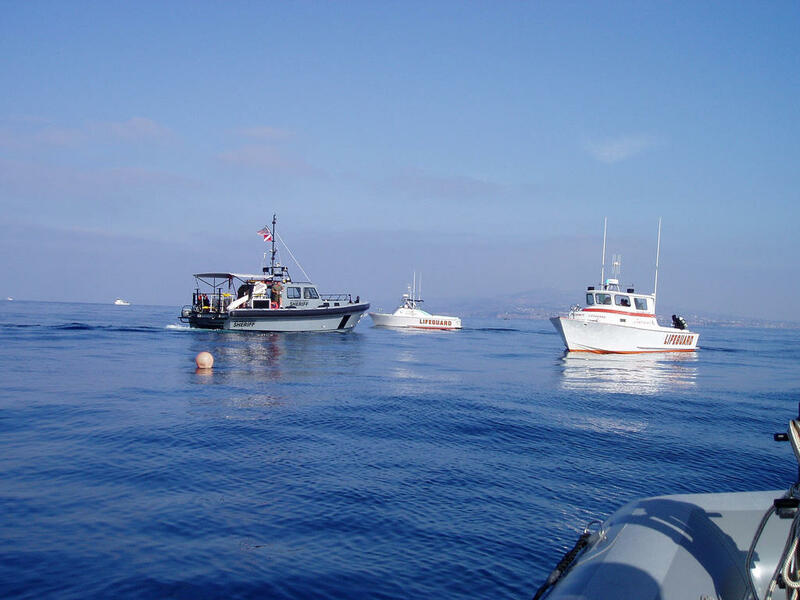 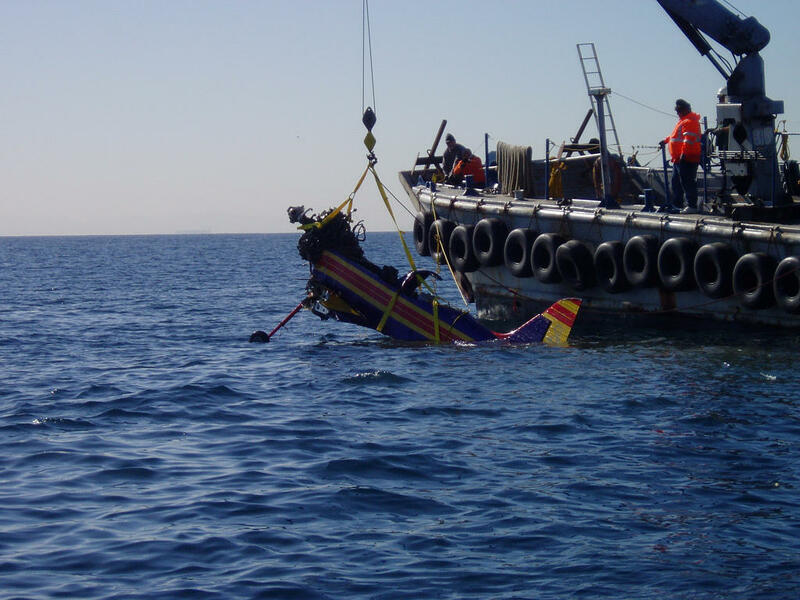 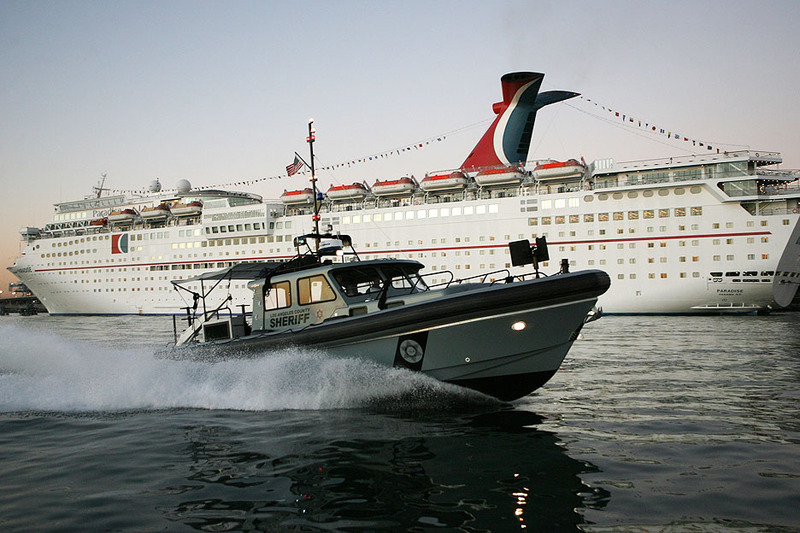 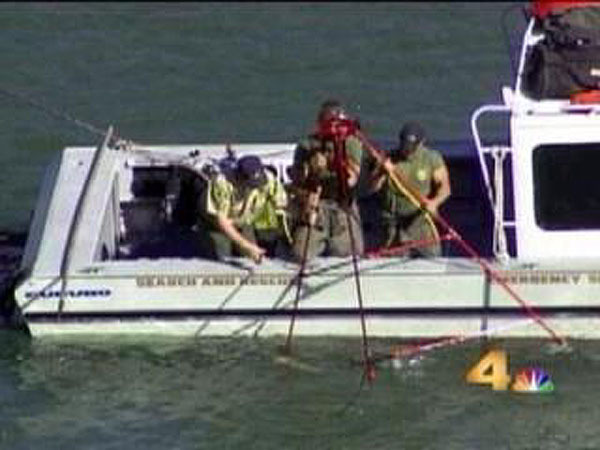 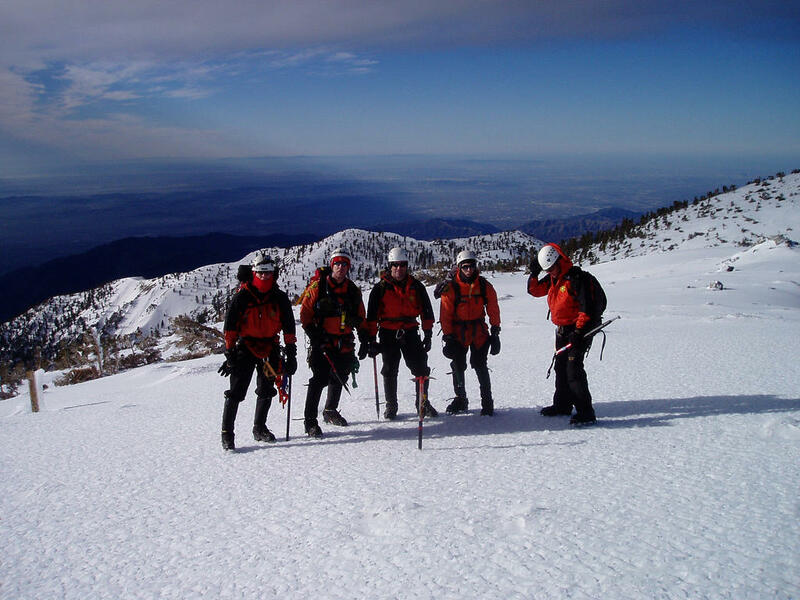 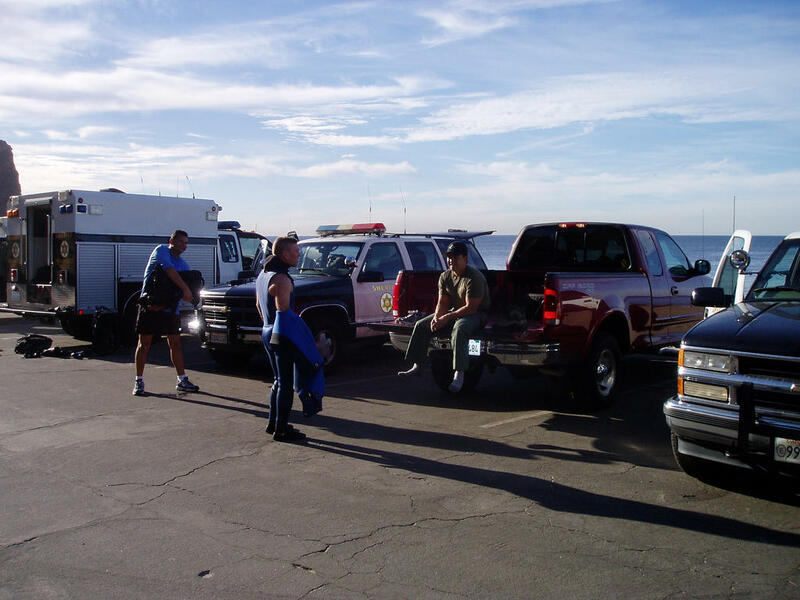 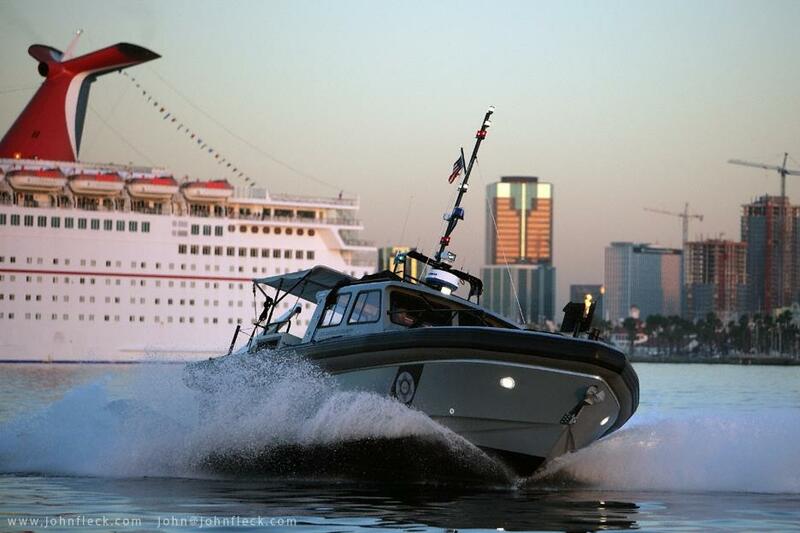 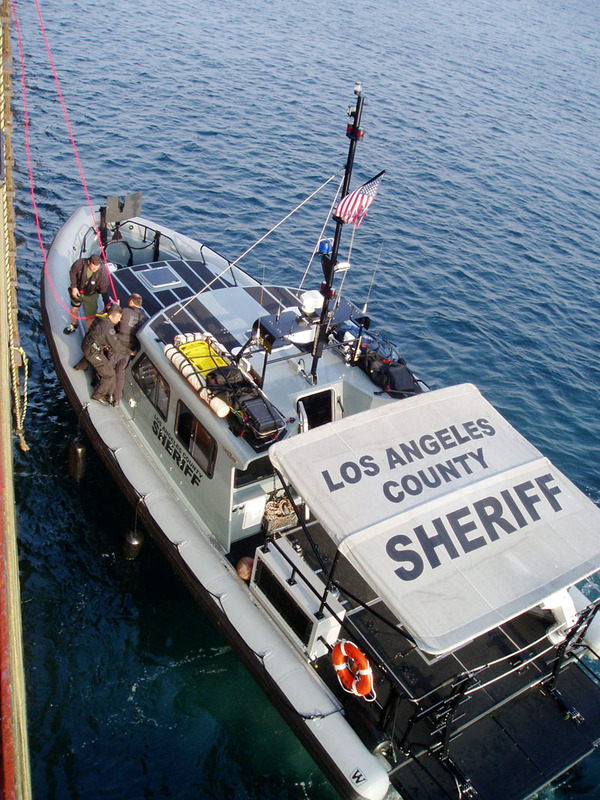 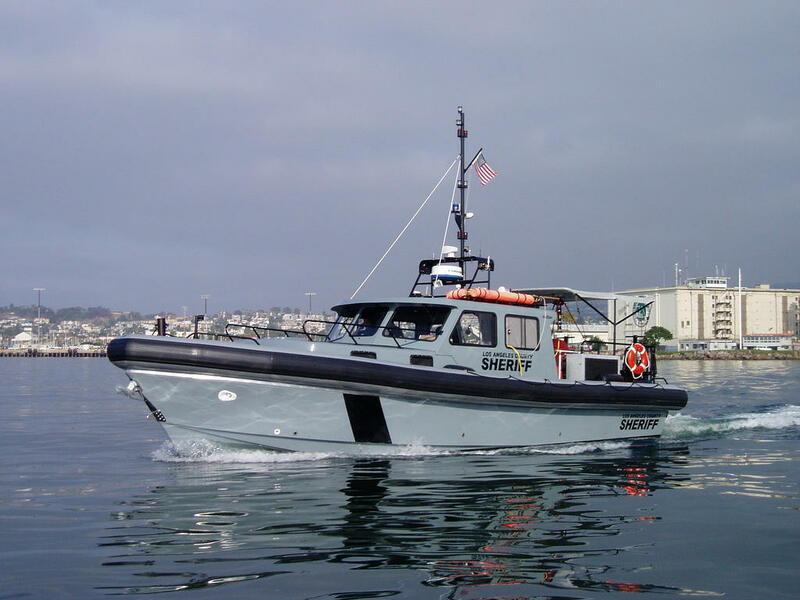 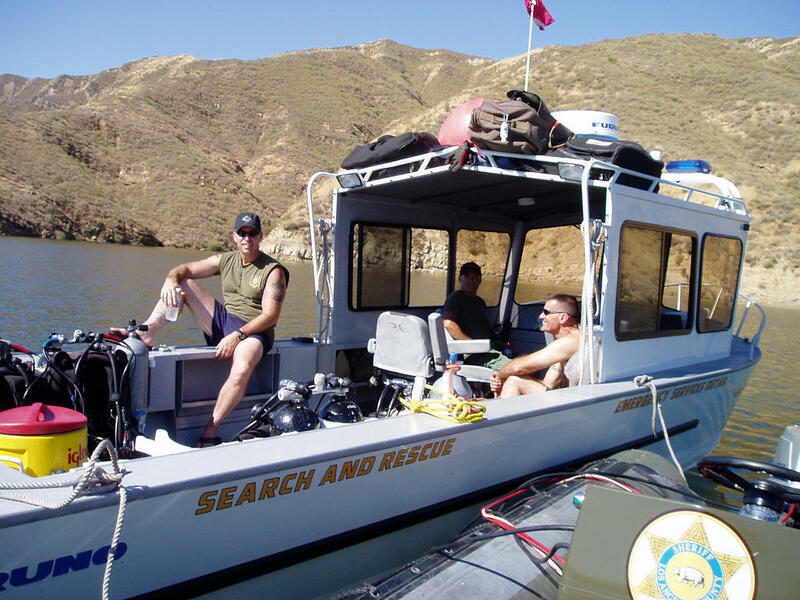 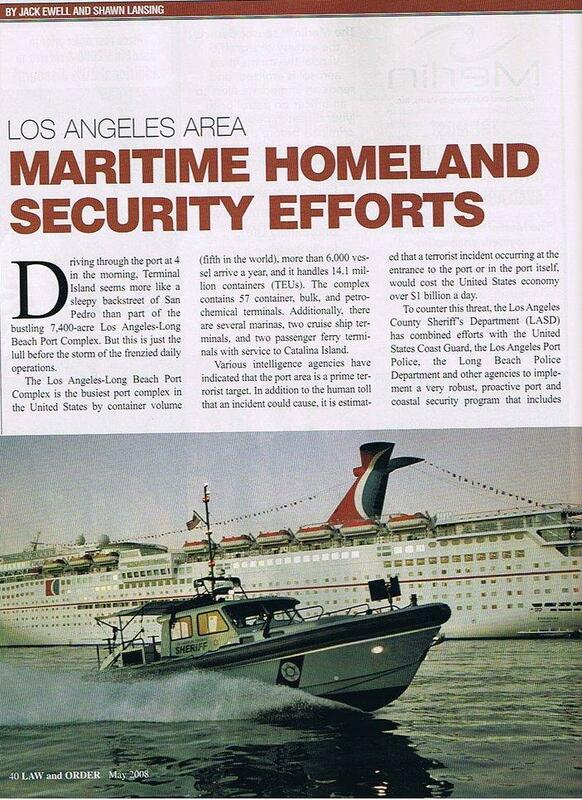 Provides a maritime homeland security presence covering the 80 miles of Los Angeles County coast and the over 800 square miles of open ocean. 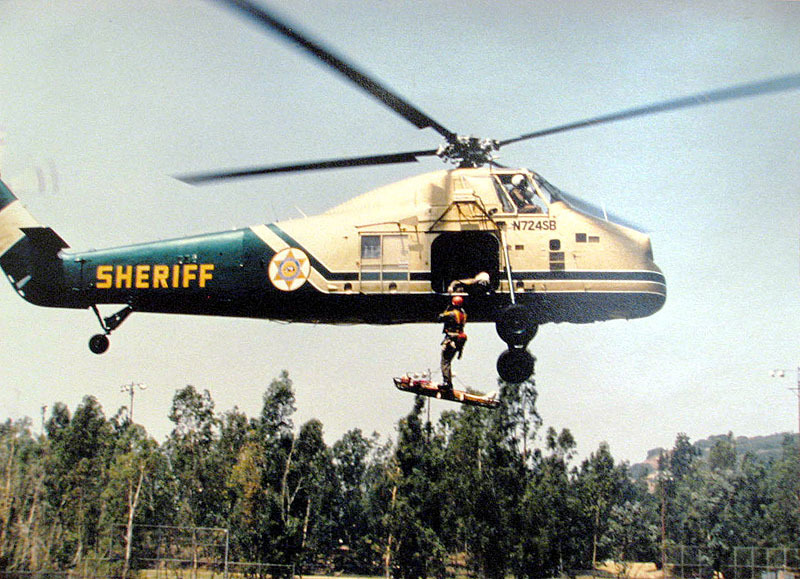 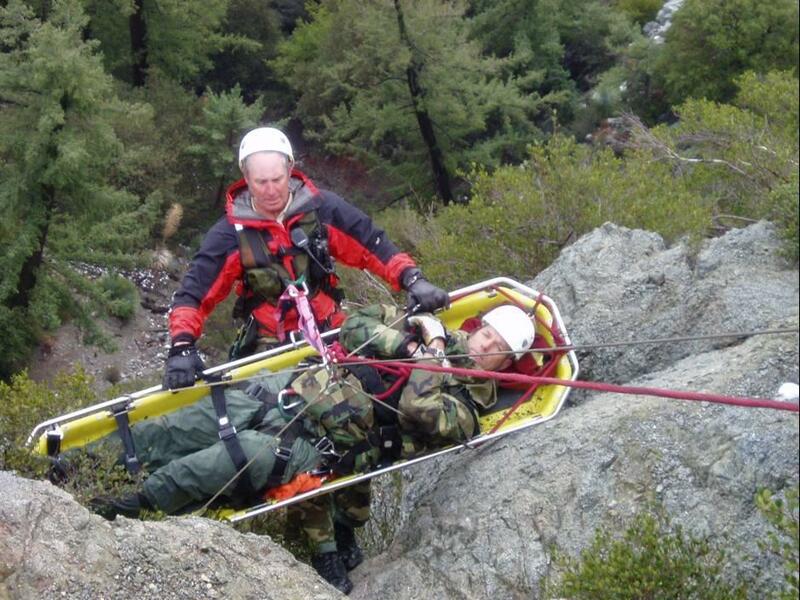 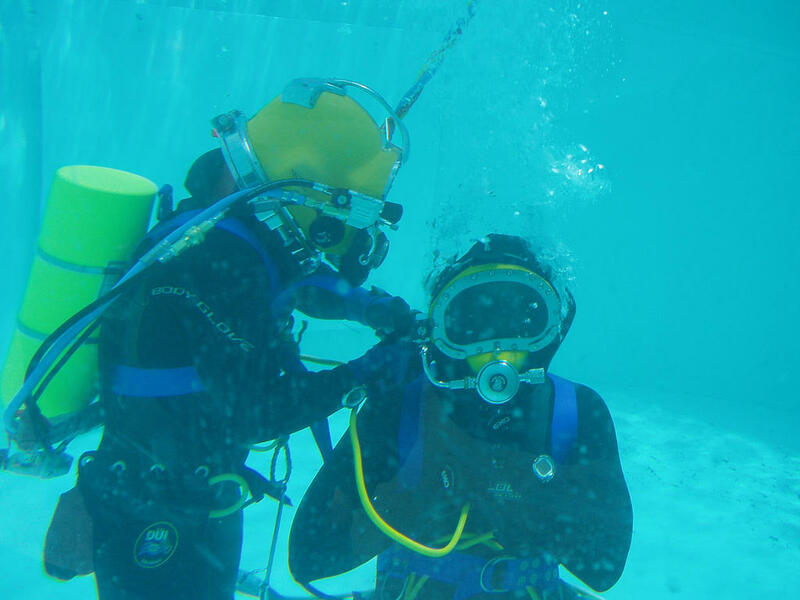 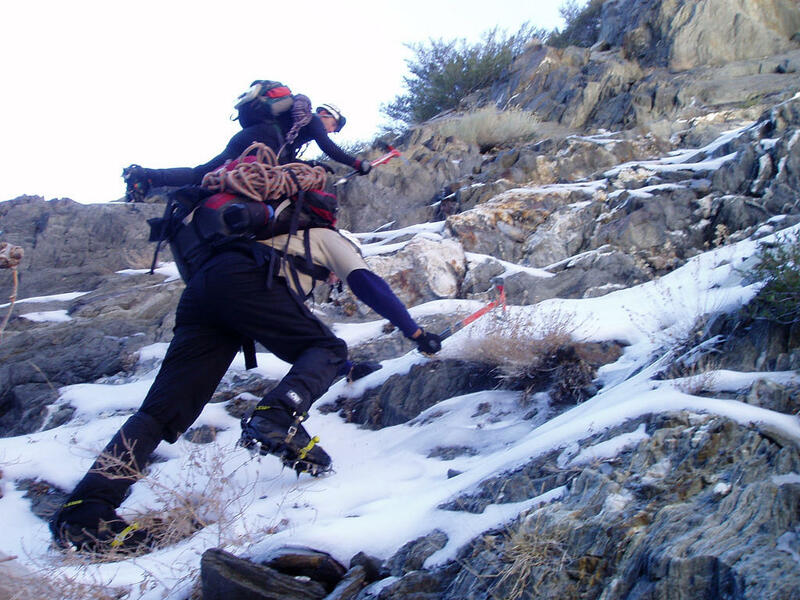 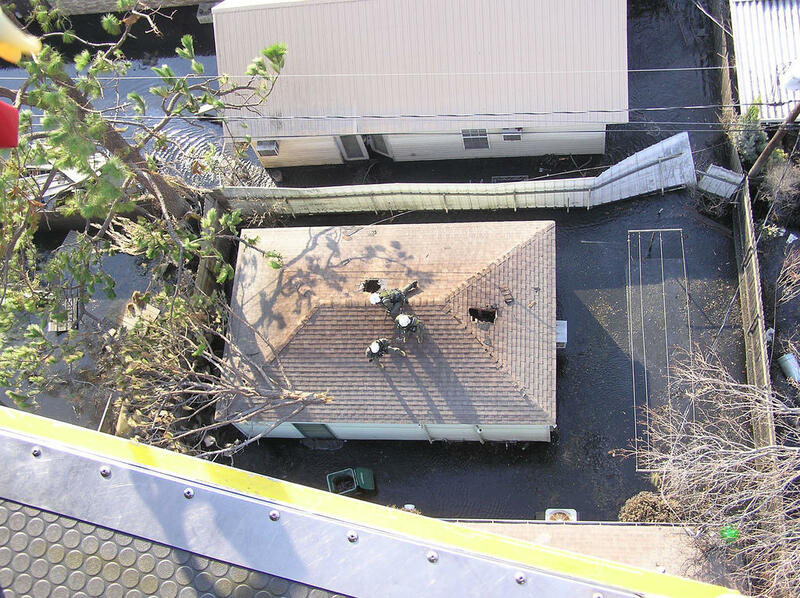 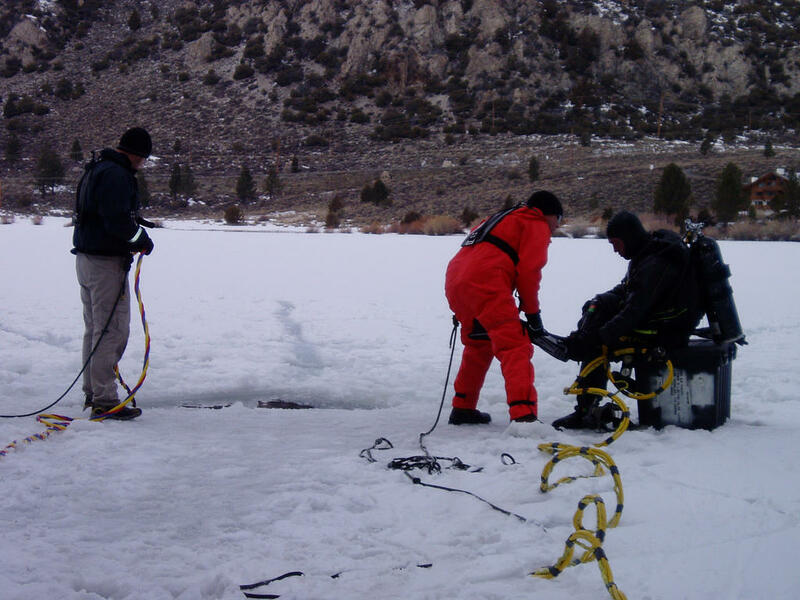 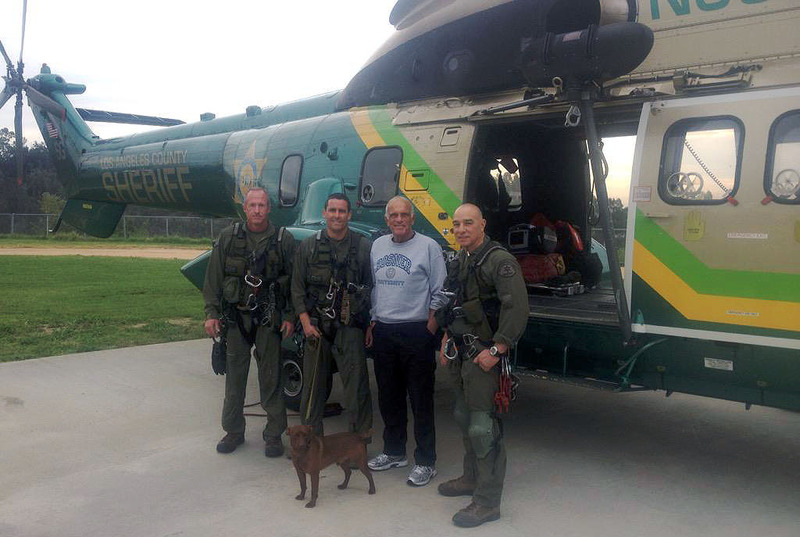 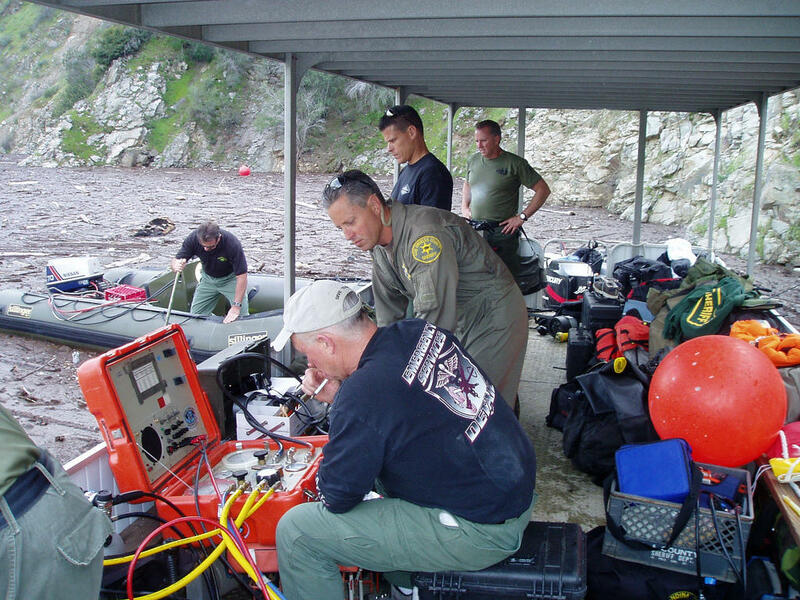 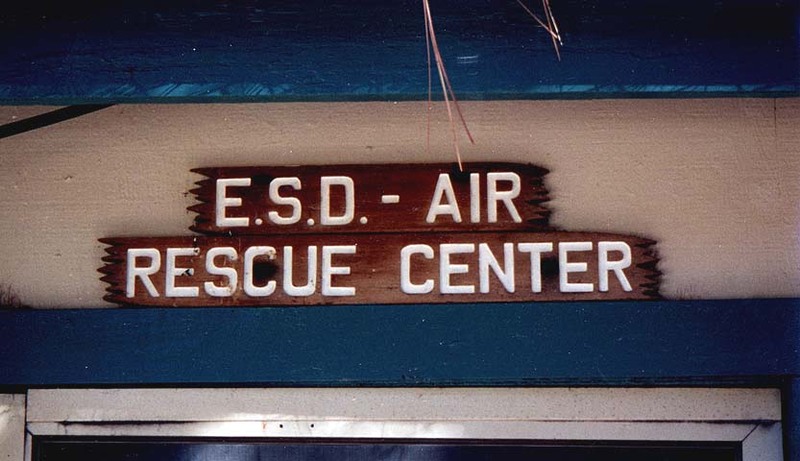 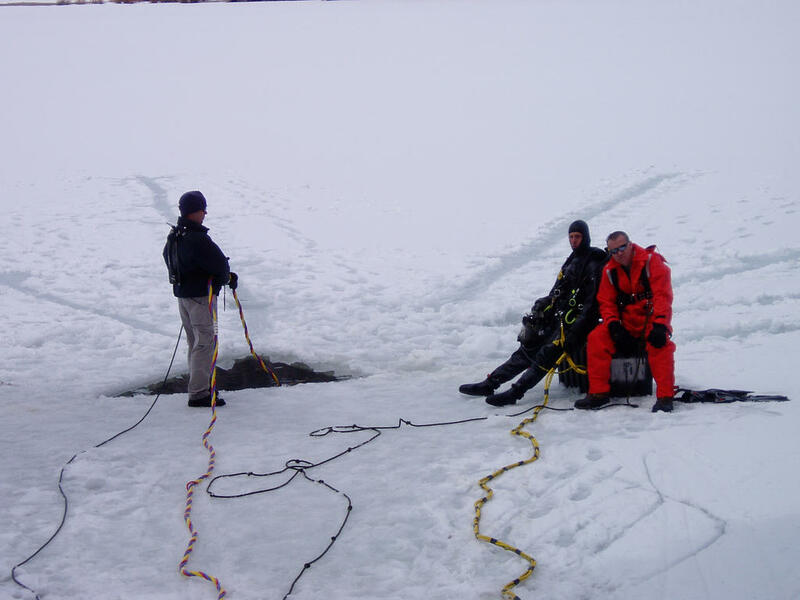 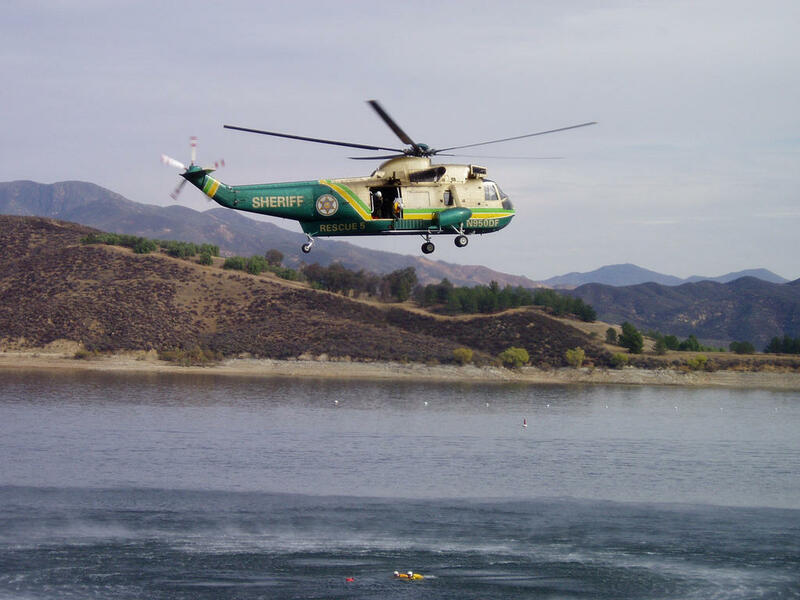 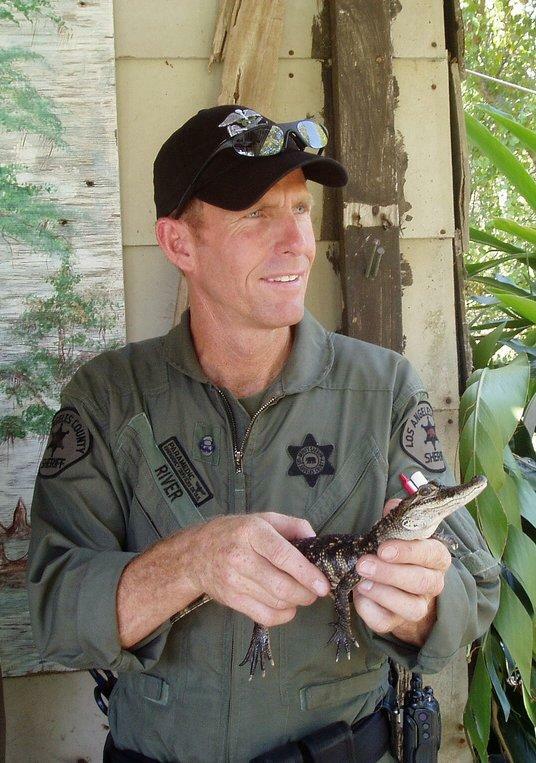 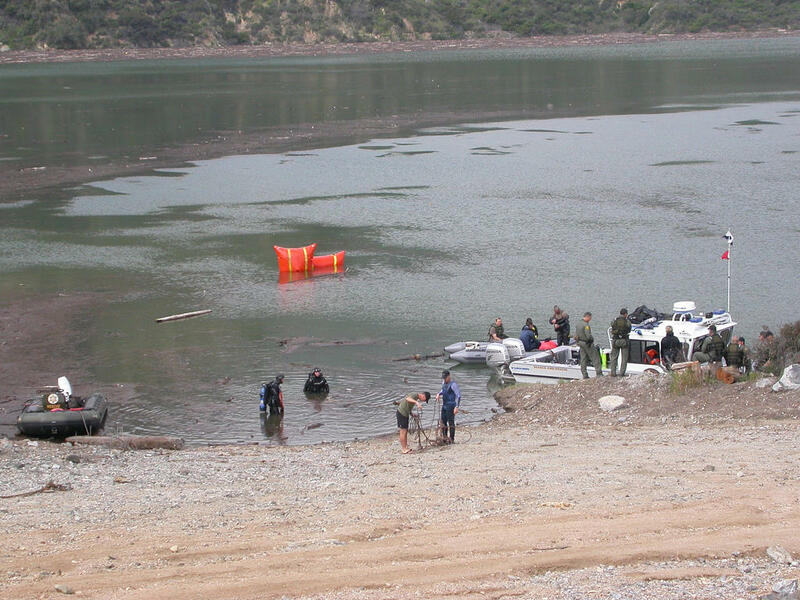 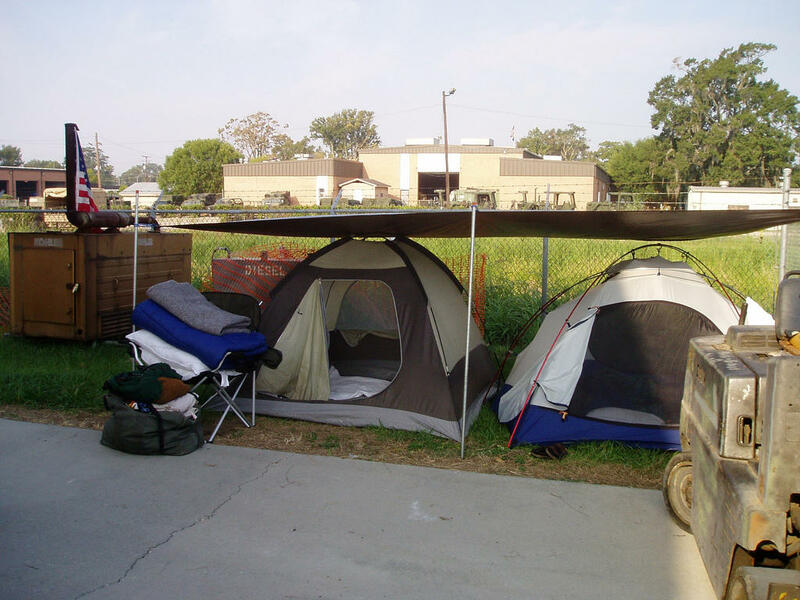 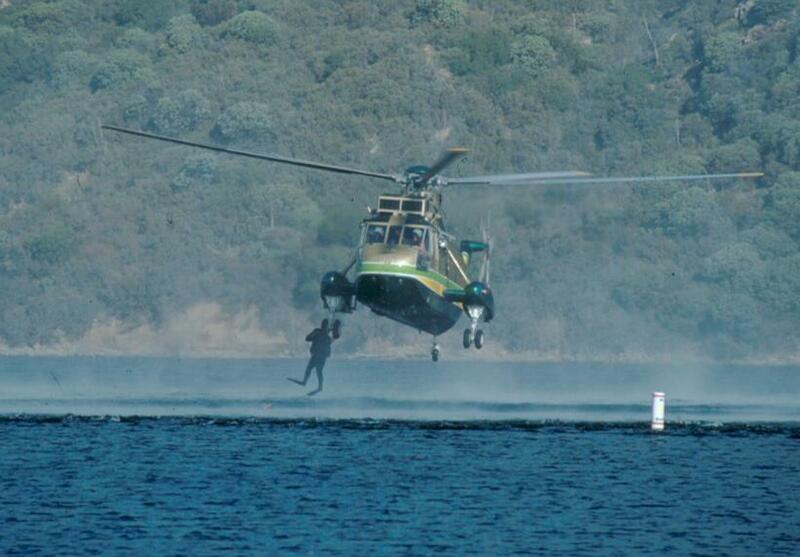 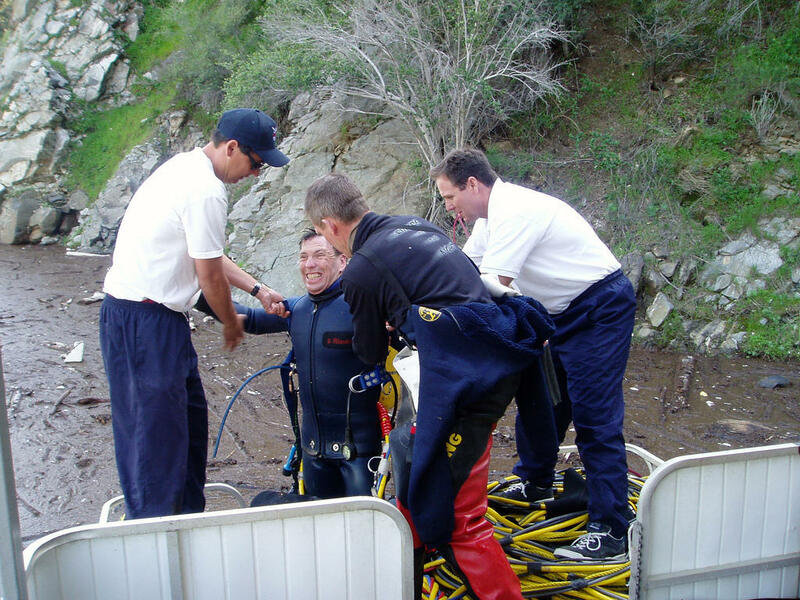 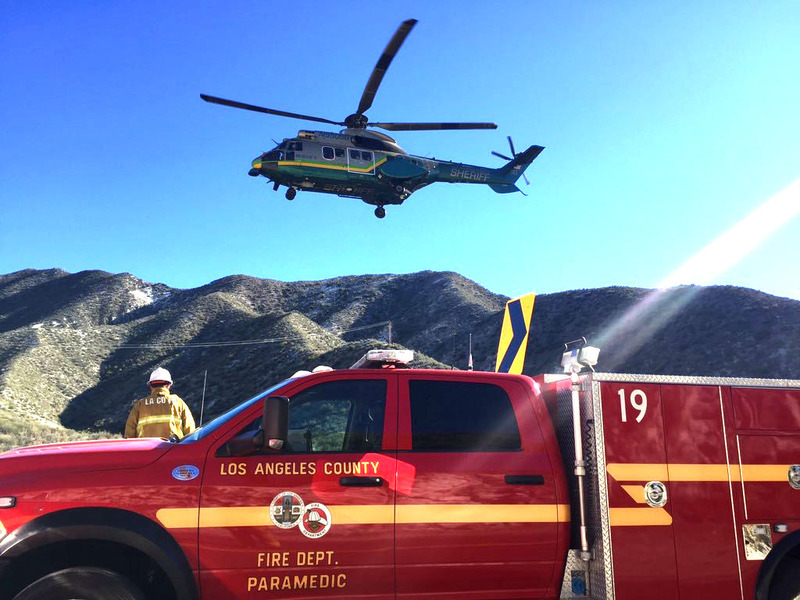 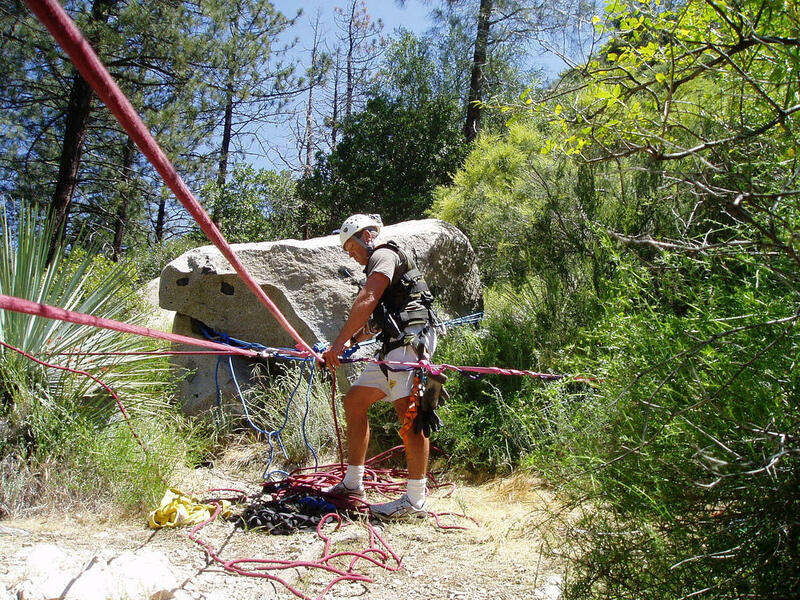 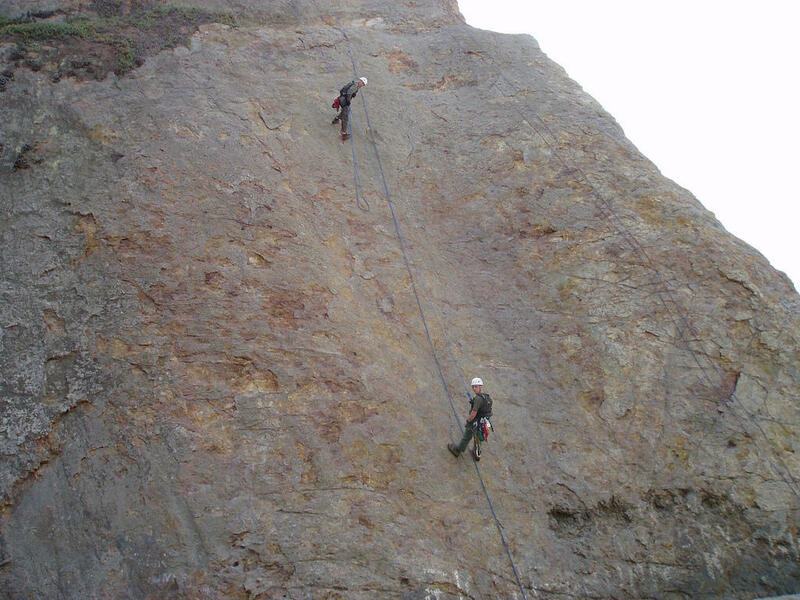 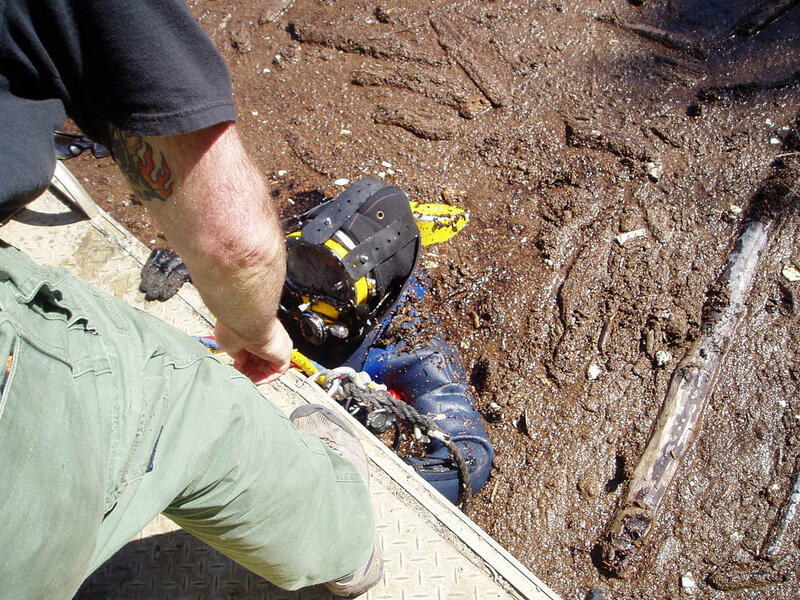 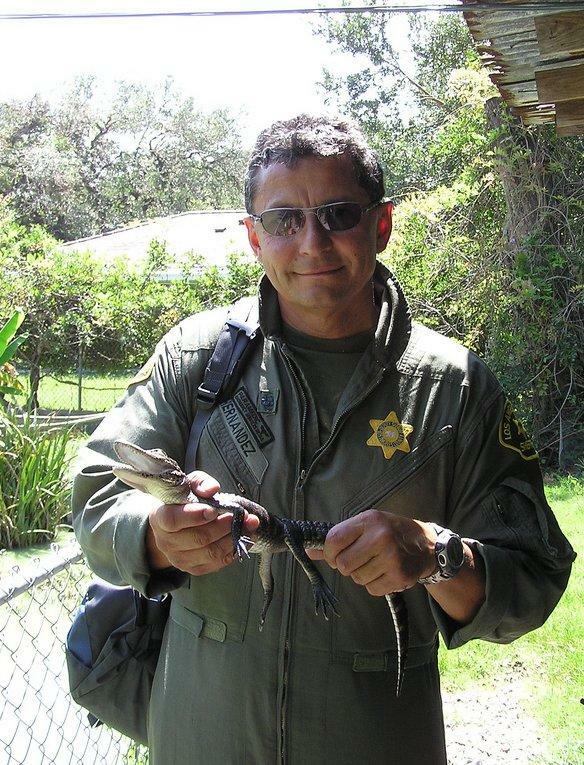 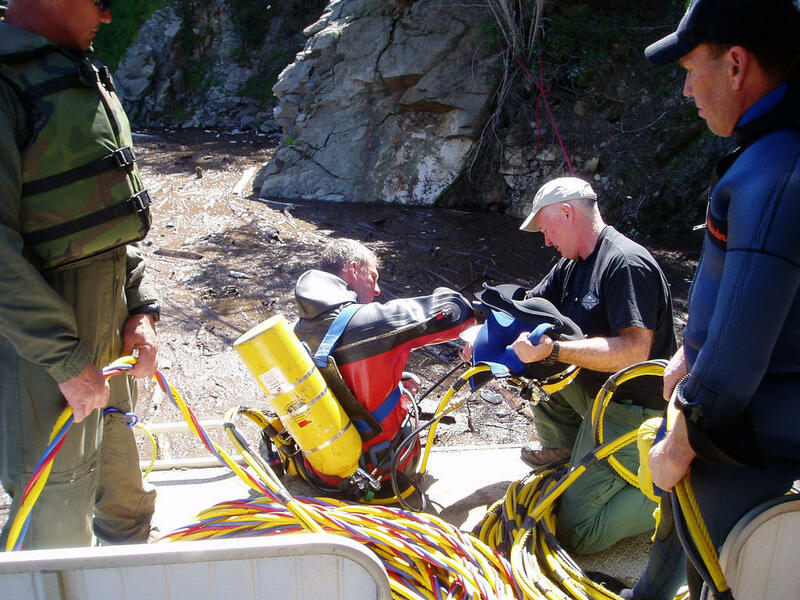 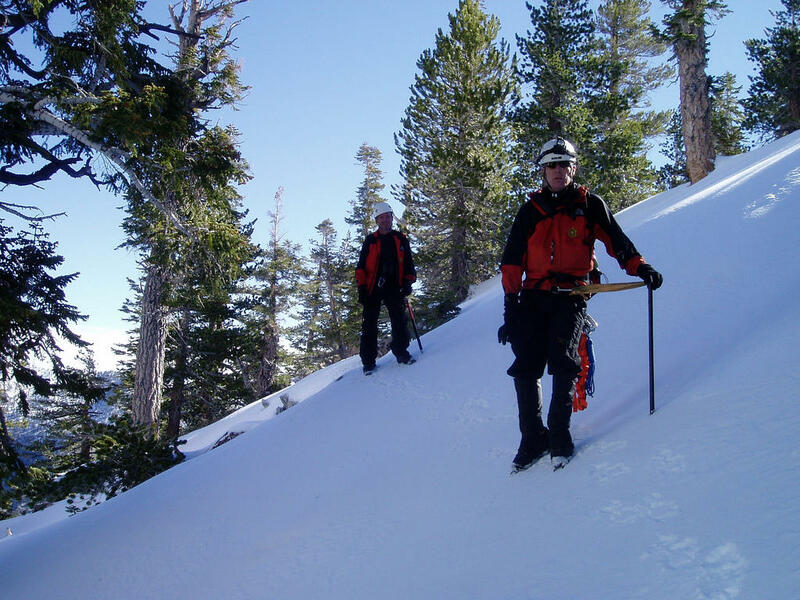 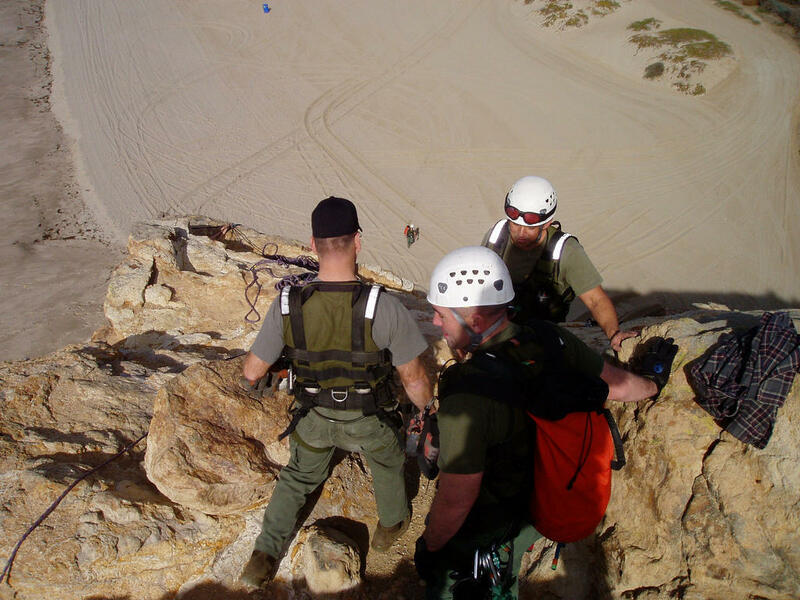 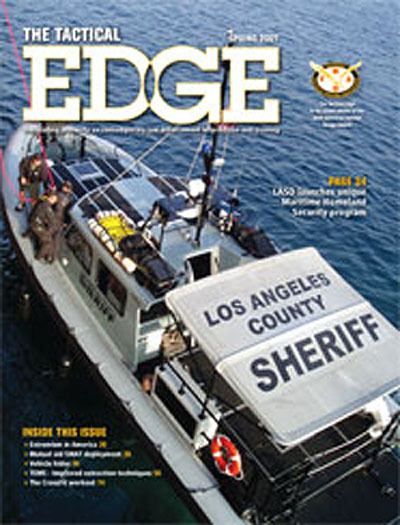 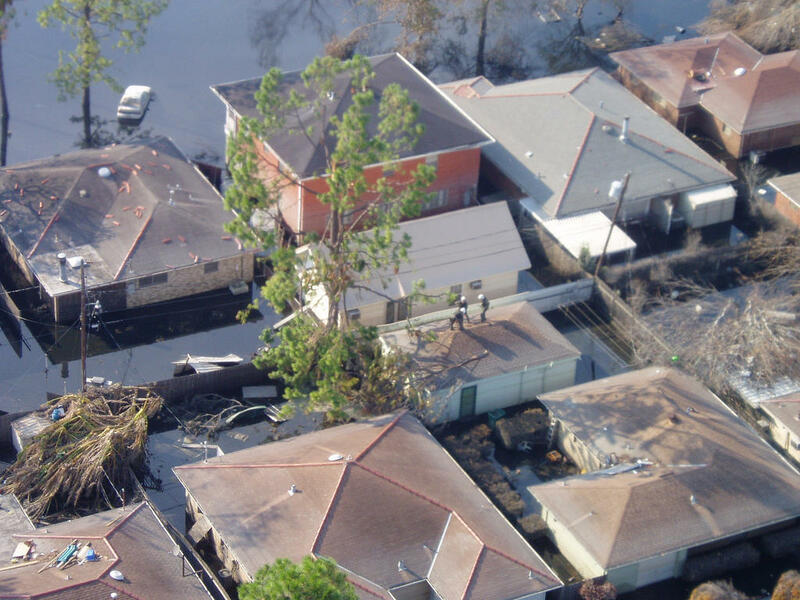 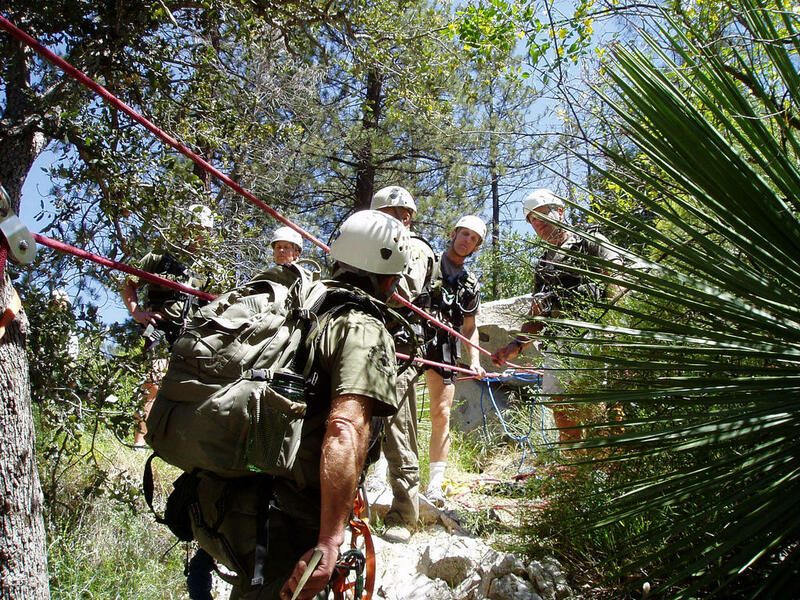 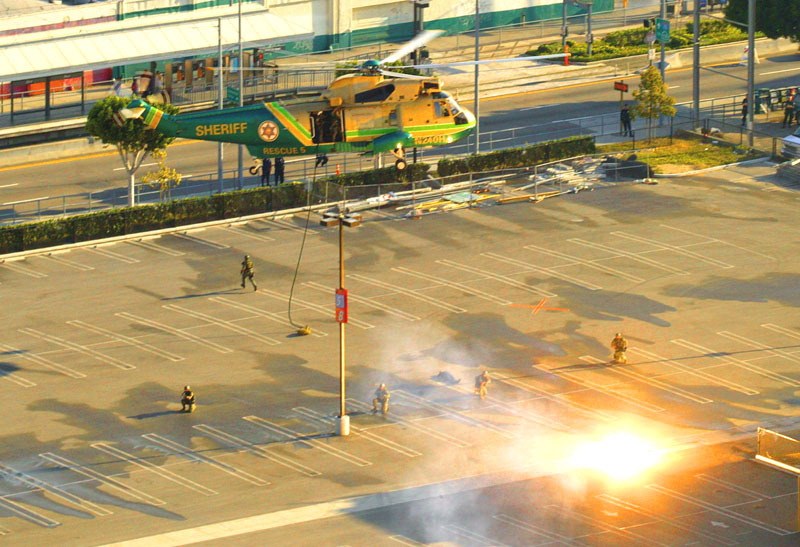 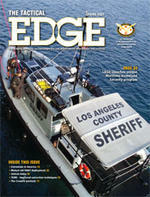 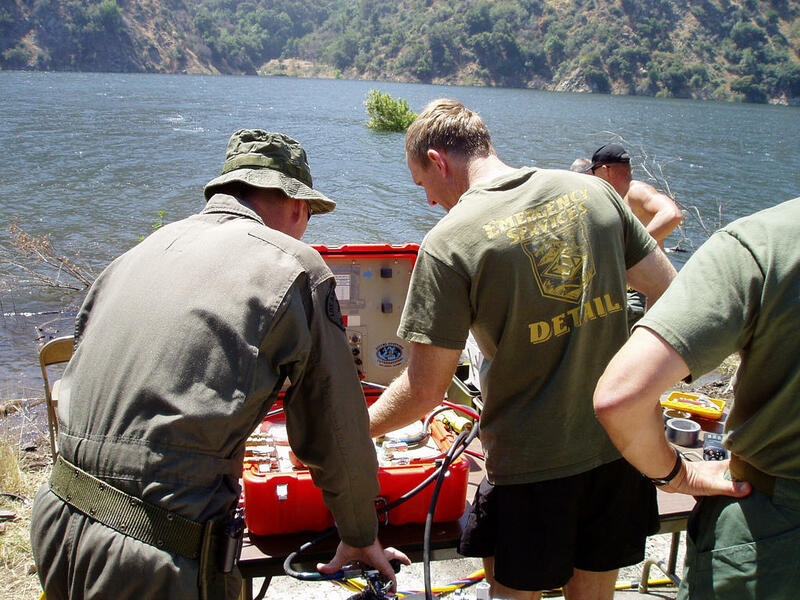 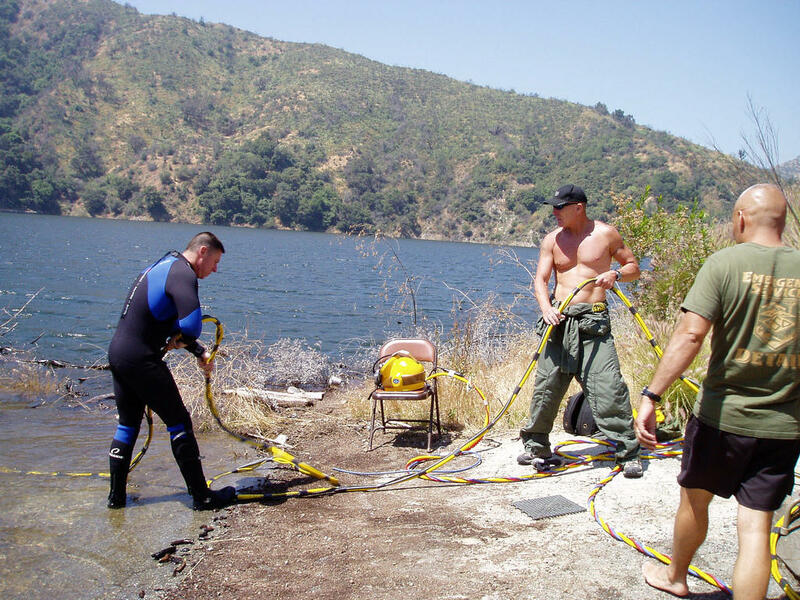 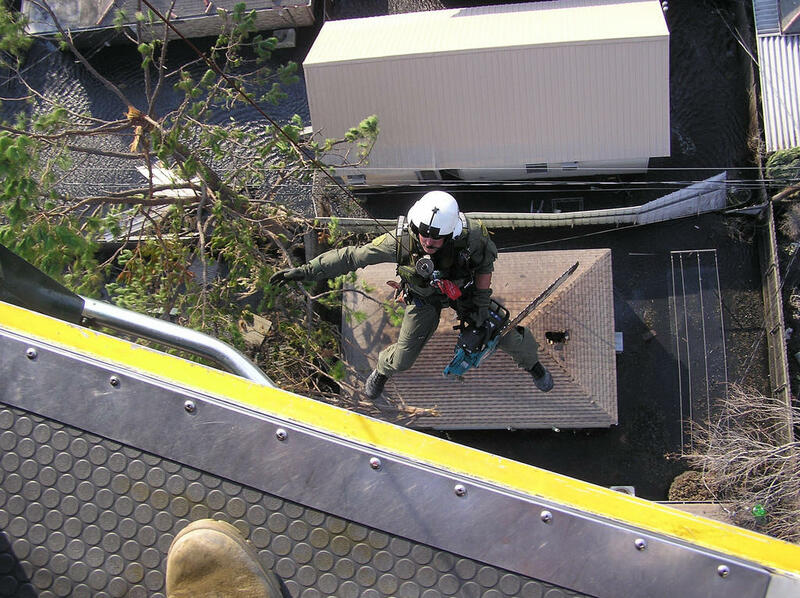 INCREDIBLE RESCUES AND TRAINING OPERATIONS of the L.A.S.D. 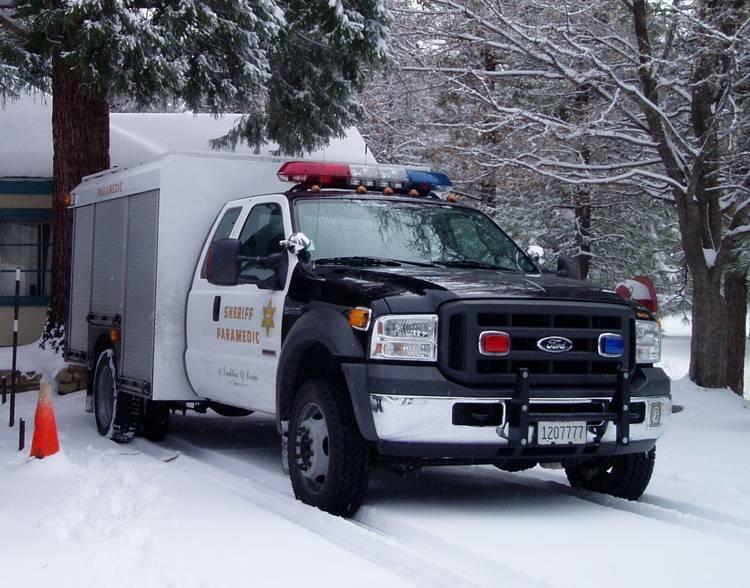 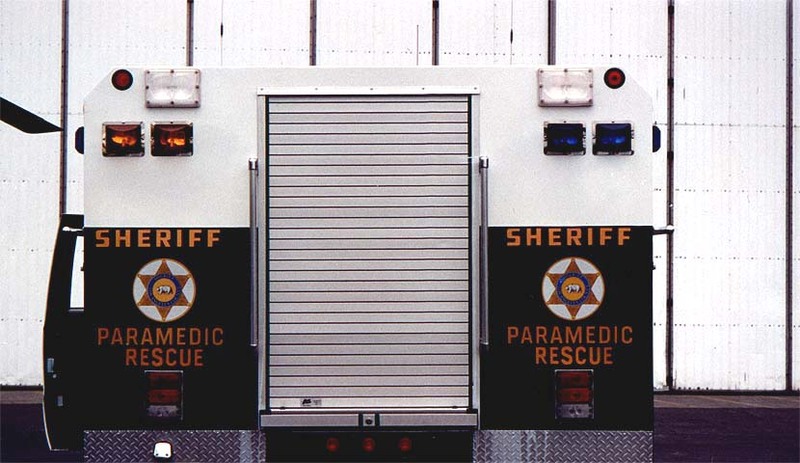 real-life "Emergency Services Detail" in action! 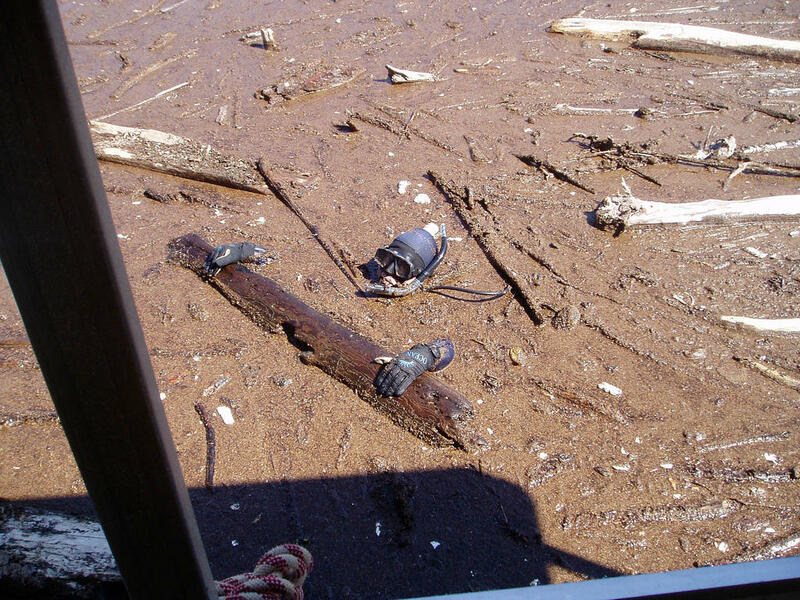 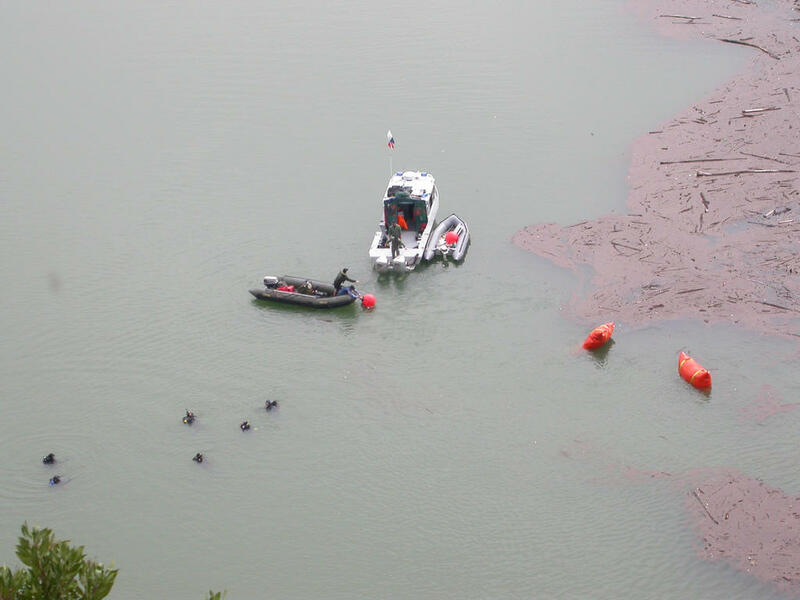 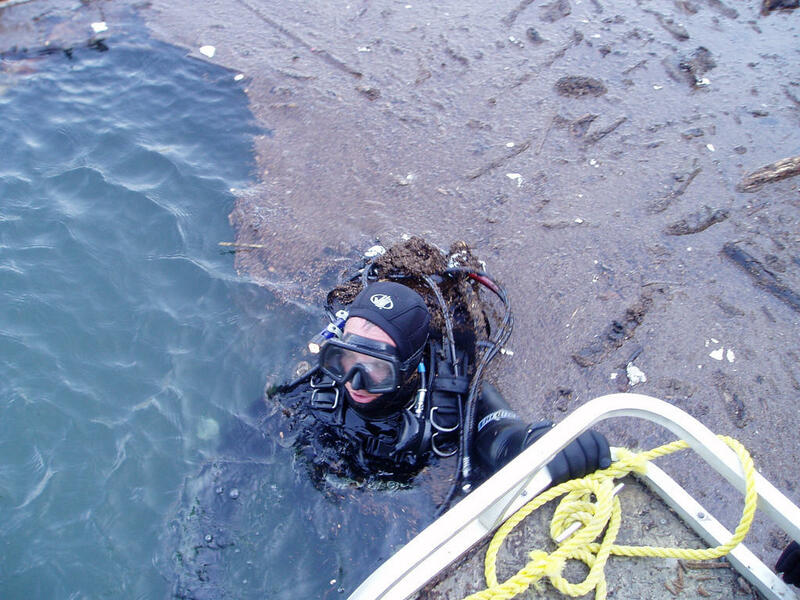 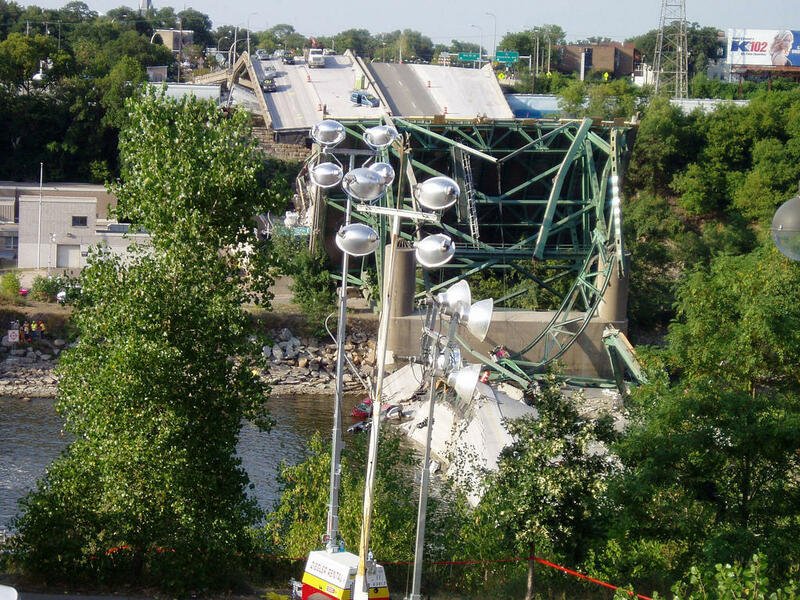 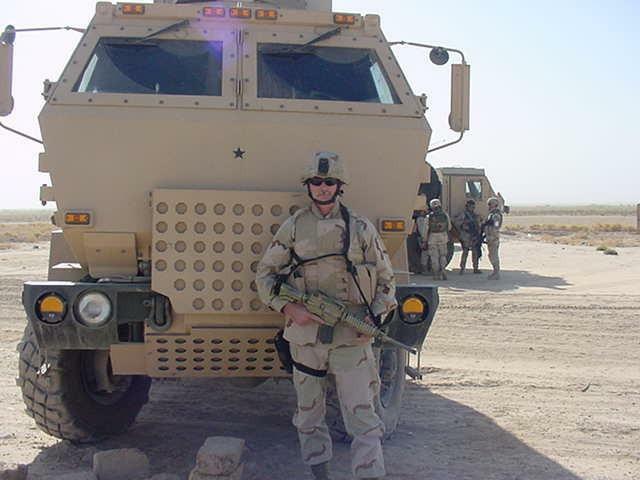 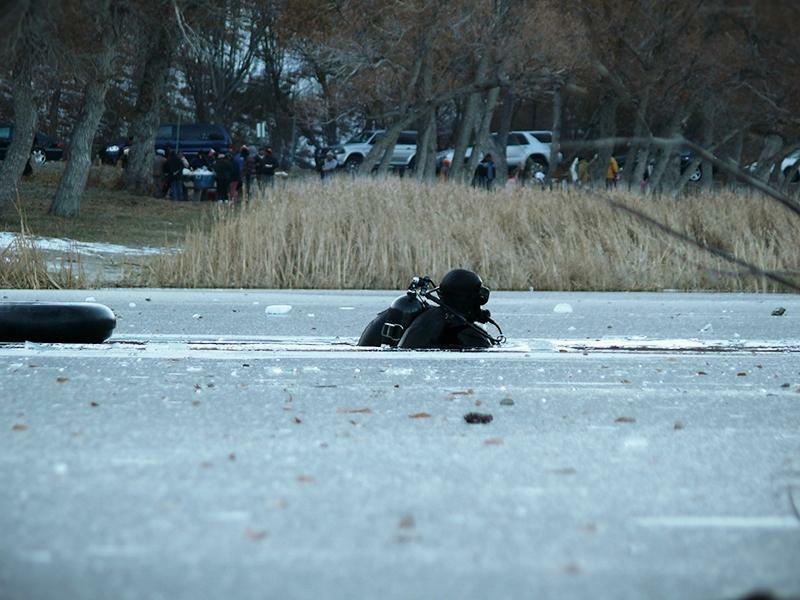 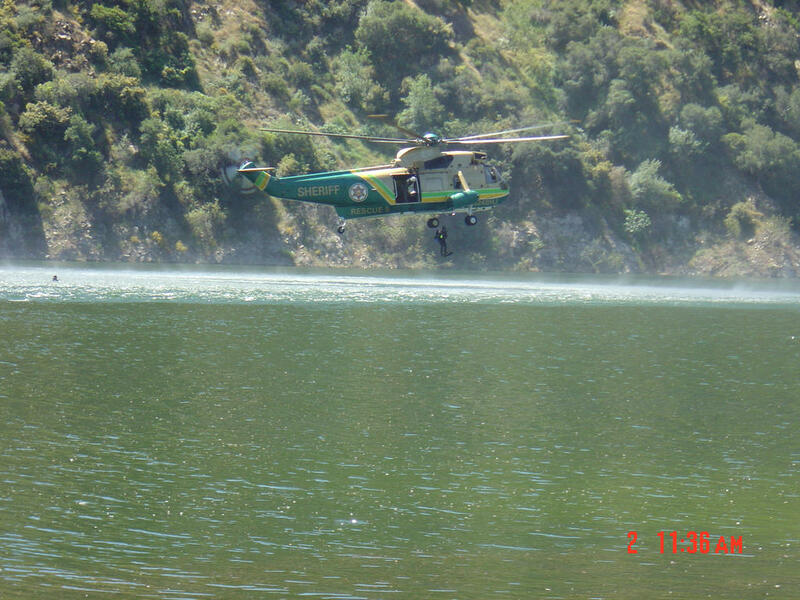 Photos below are courtesy of Sgt. 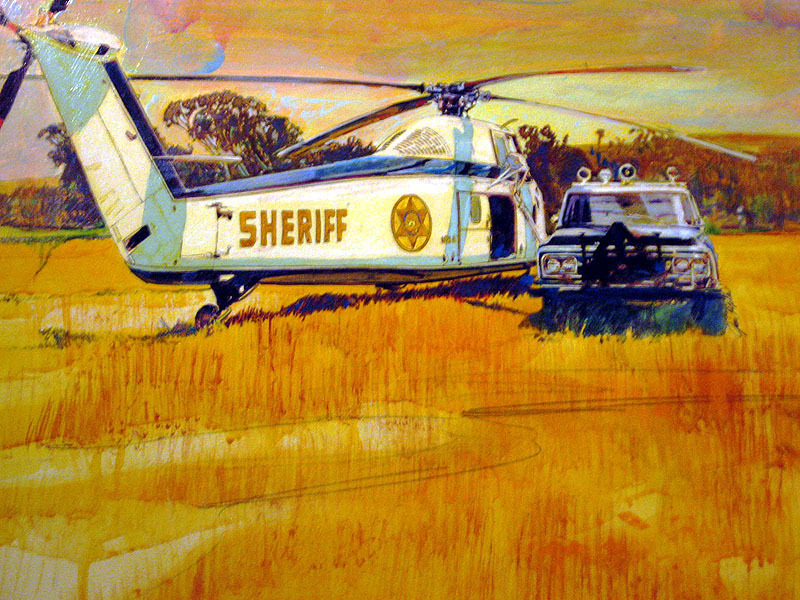 Jack Ewell. 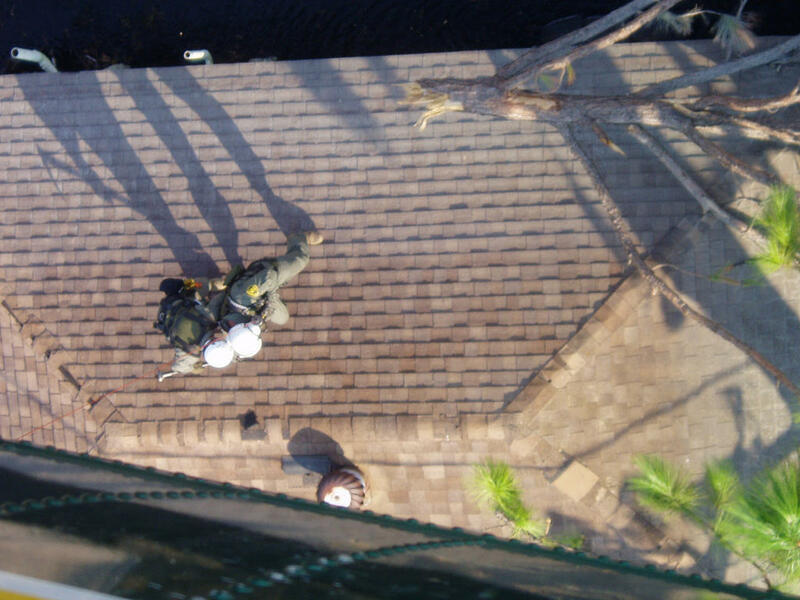 The above photos are courtesy of Sgt. 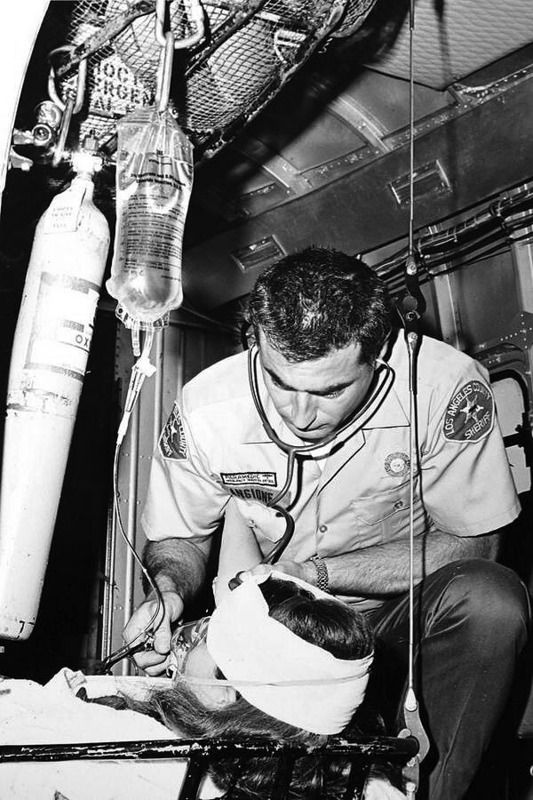 Jack Ewell. 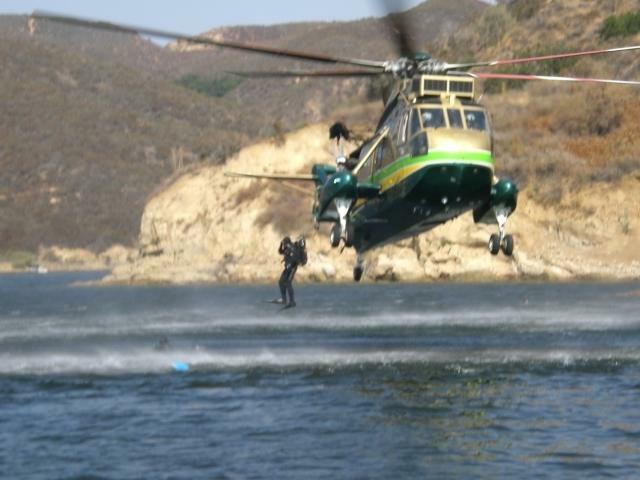 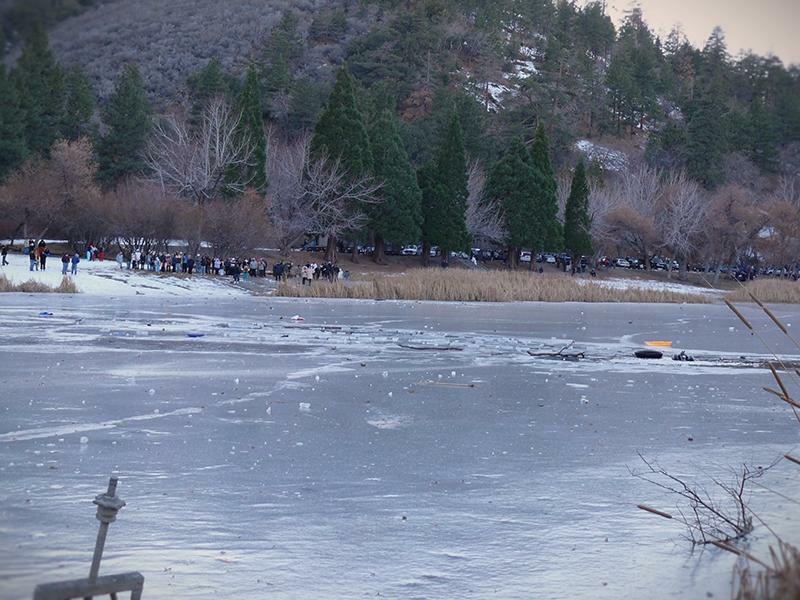 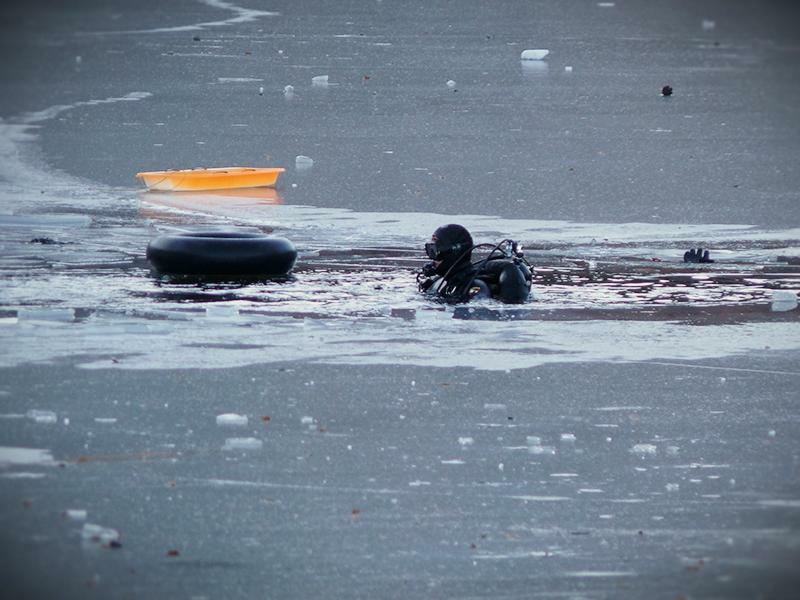 Photos below are courtesy of Chris Fontaine. 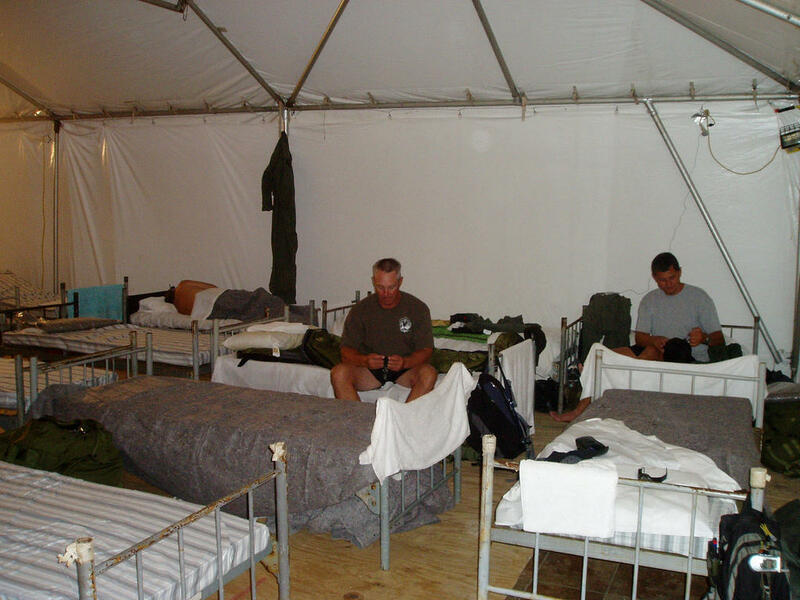 Descriptions by Sgt. 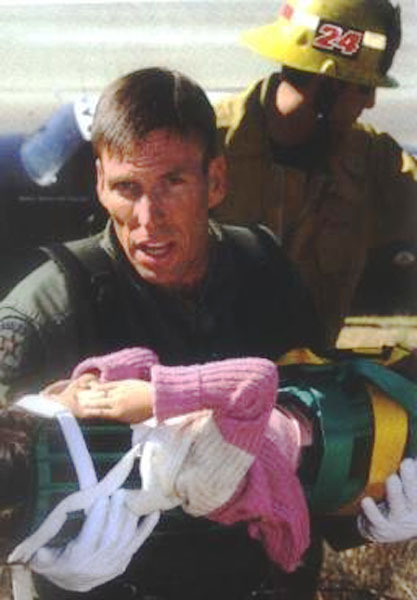 Jack Ewell. 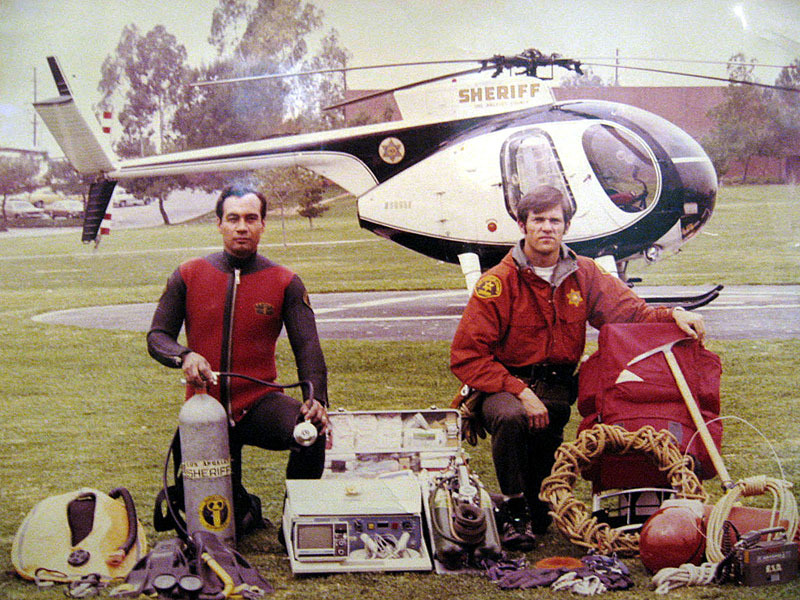 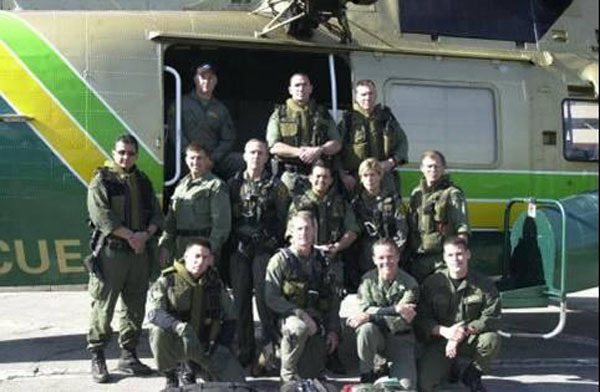 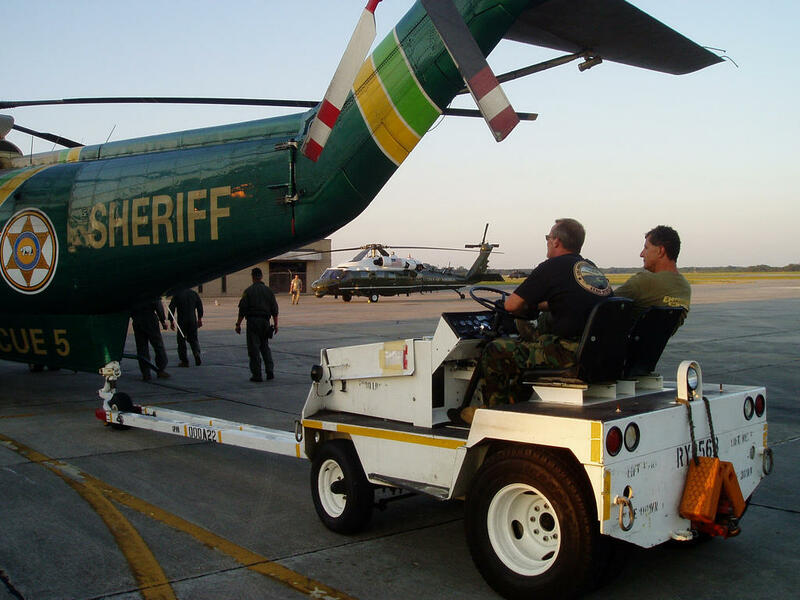 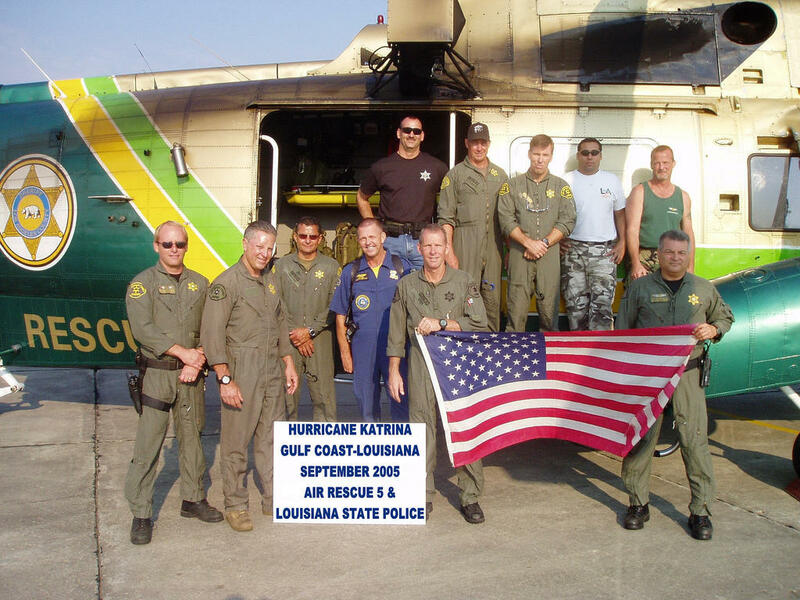 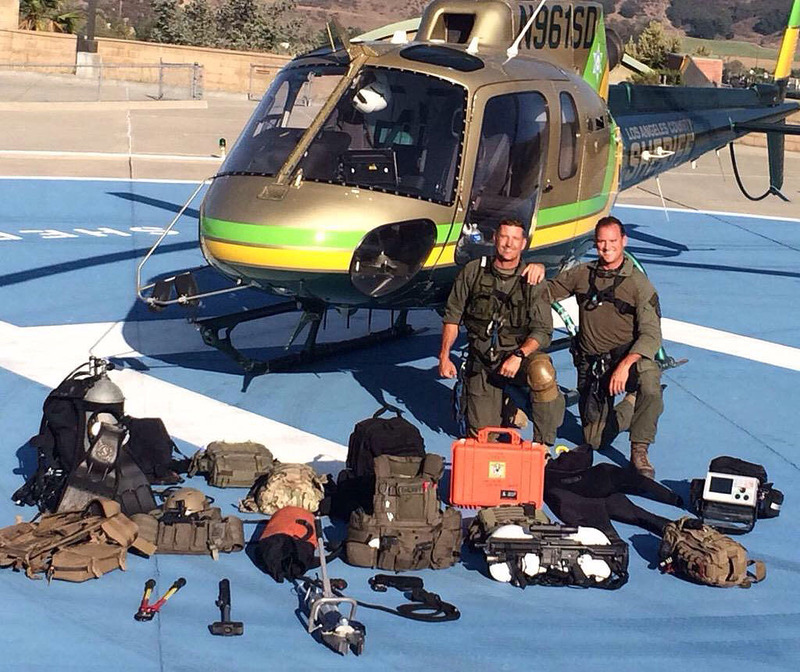 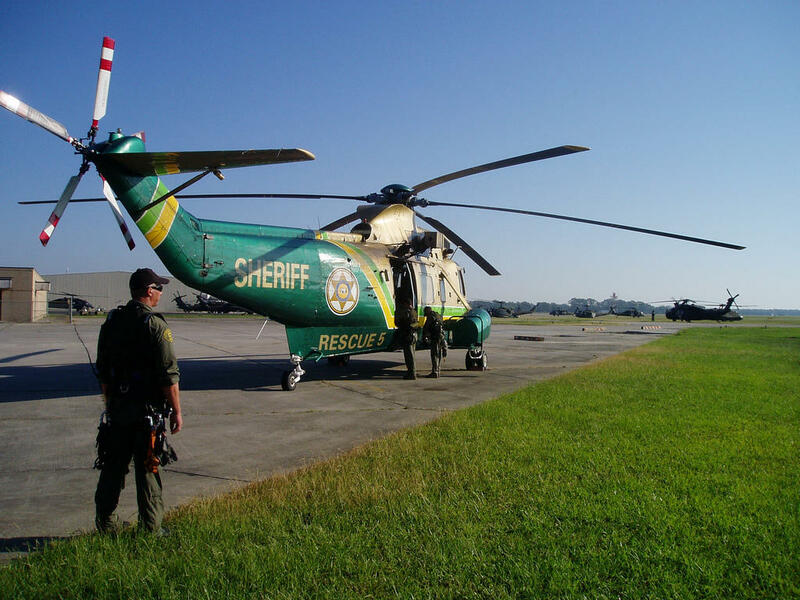 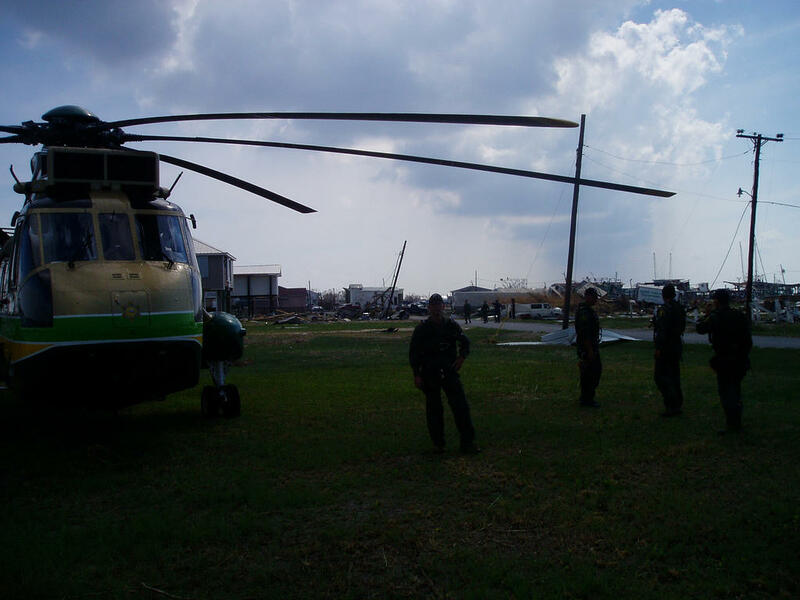 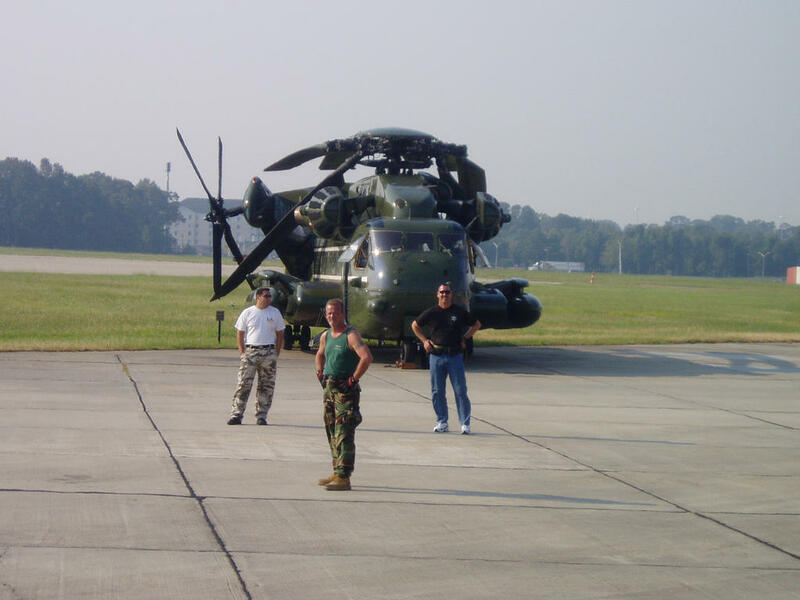 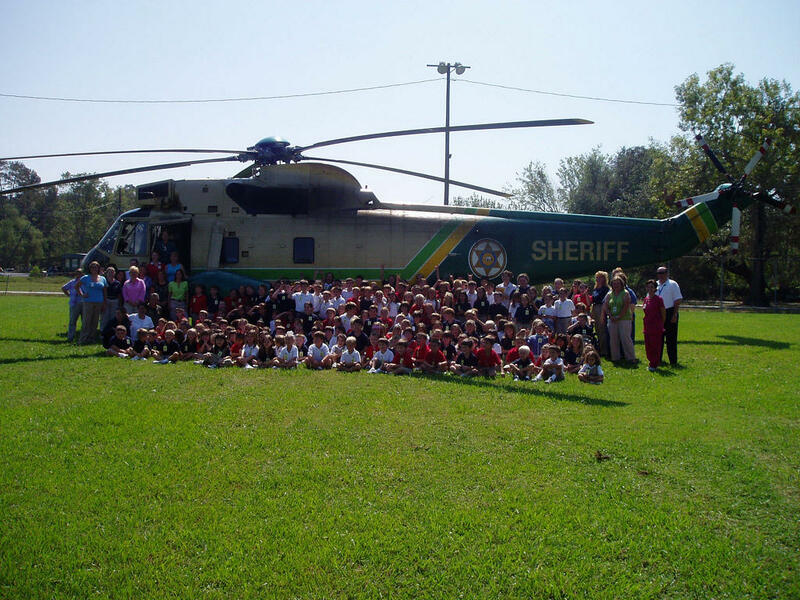 call sign "Air Rescue 5"
with their emergency response equipment. 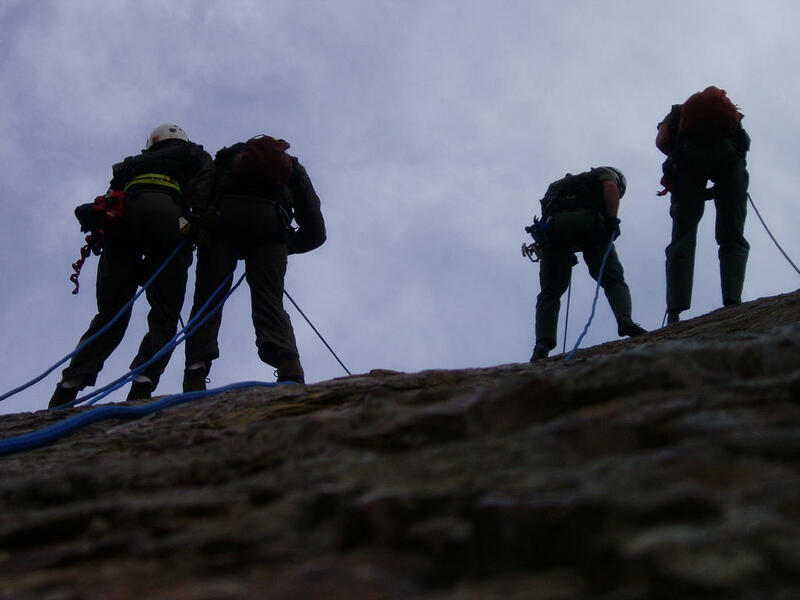 The above photos are courtesy of Chris Fontaine. 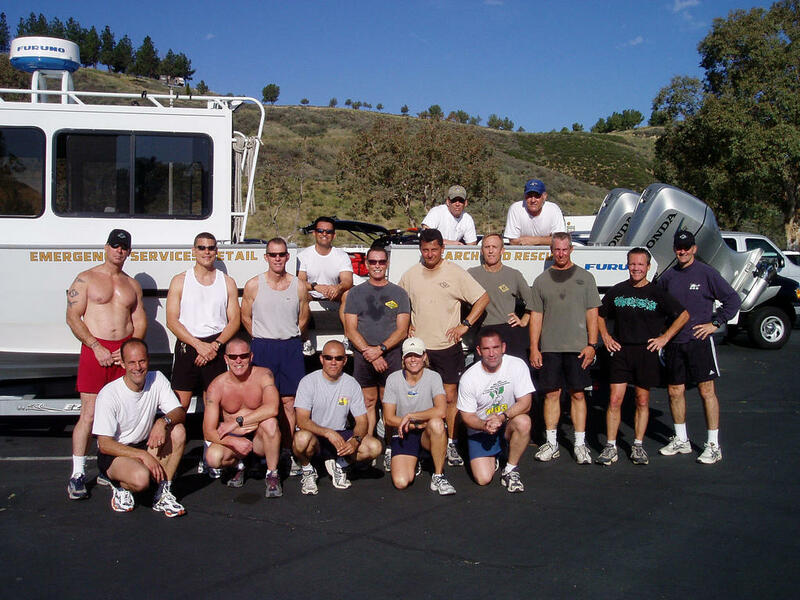 Descriptions by Sgt. Jack Ewell.